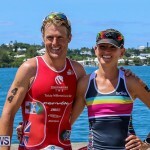 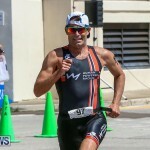 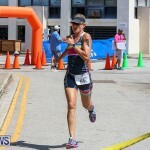 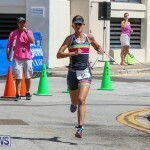 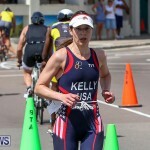 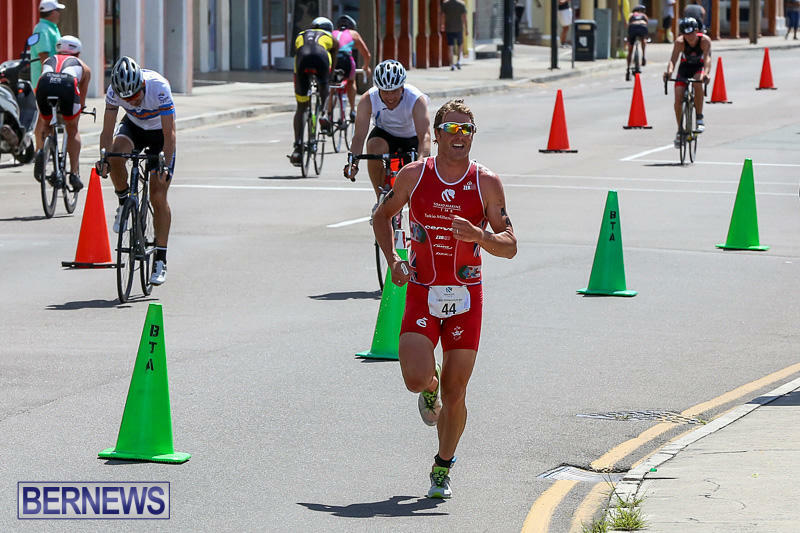 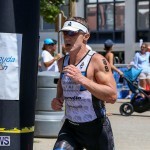 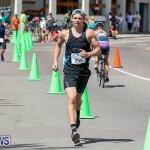 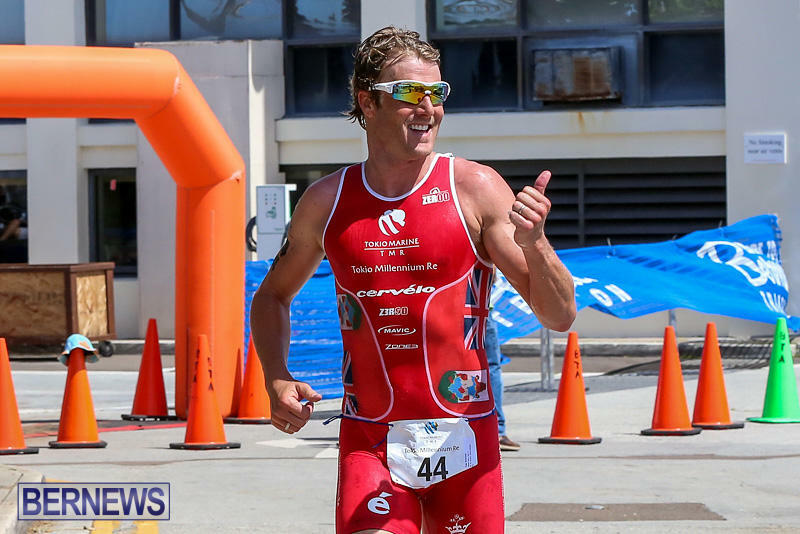 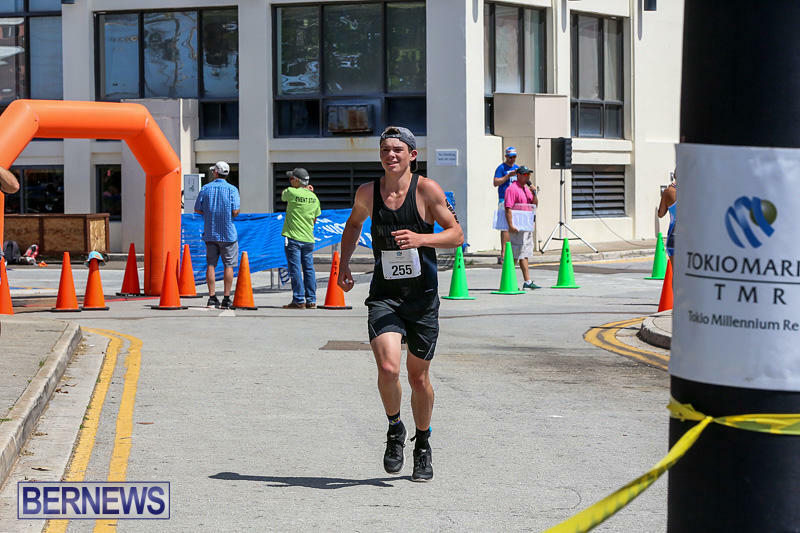 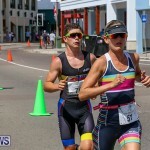 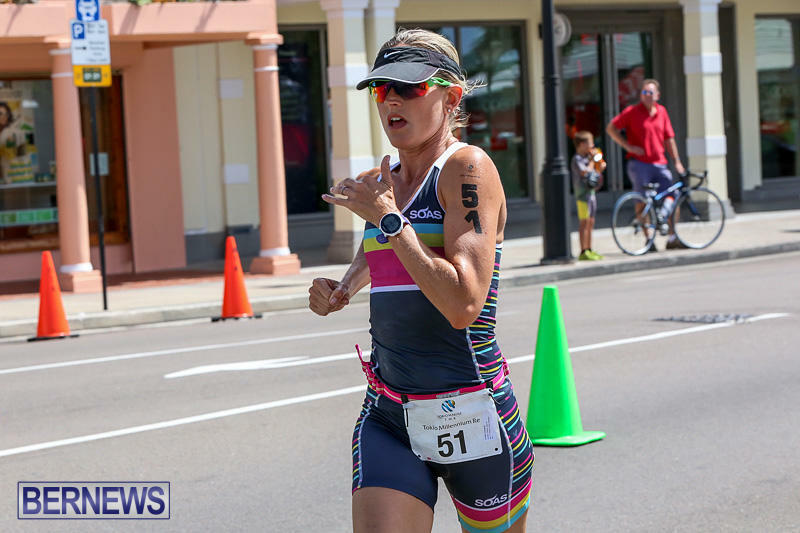 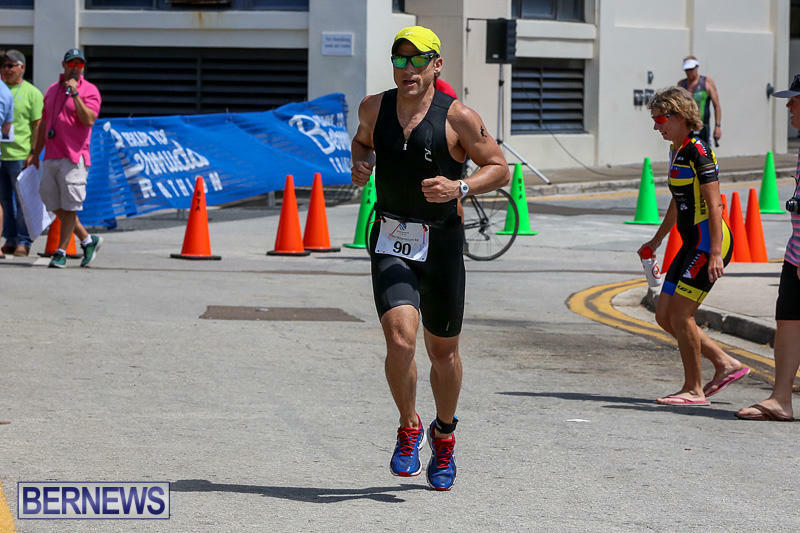 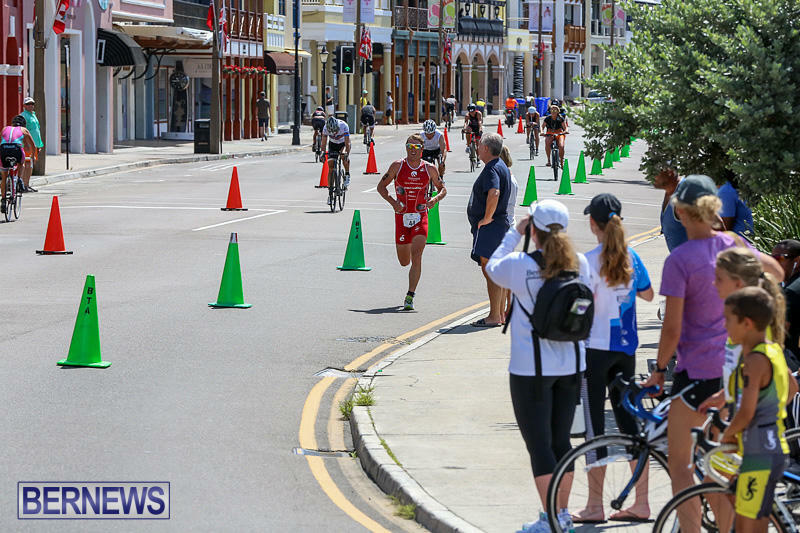 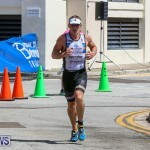 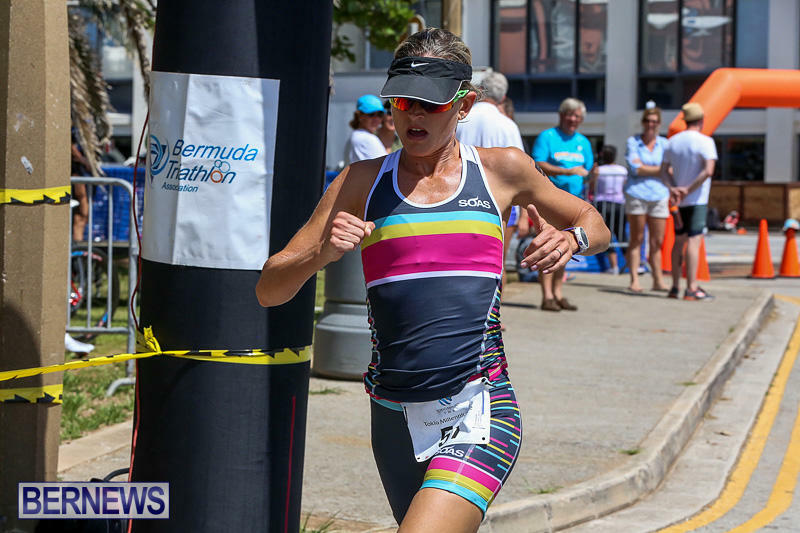 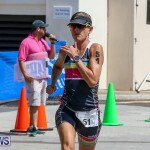 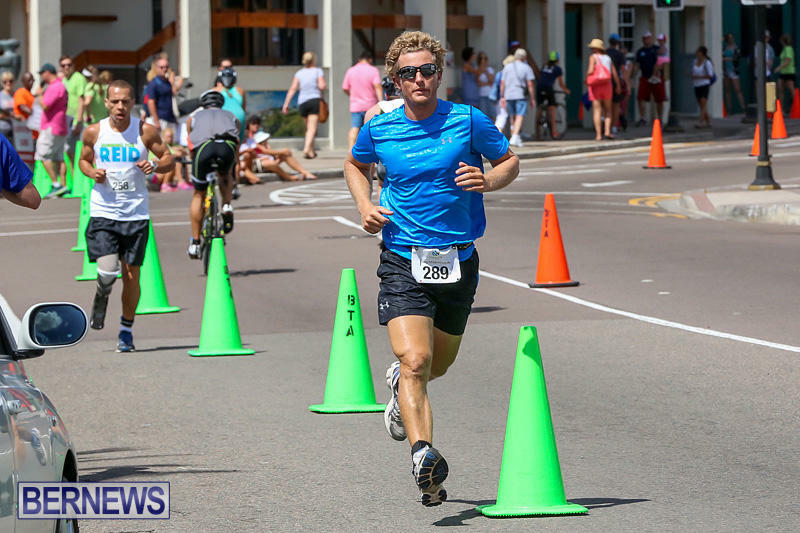 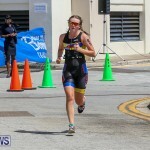 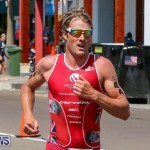 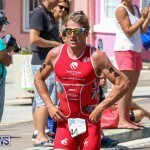 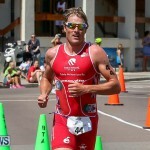 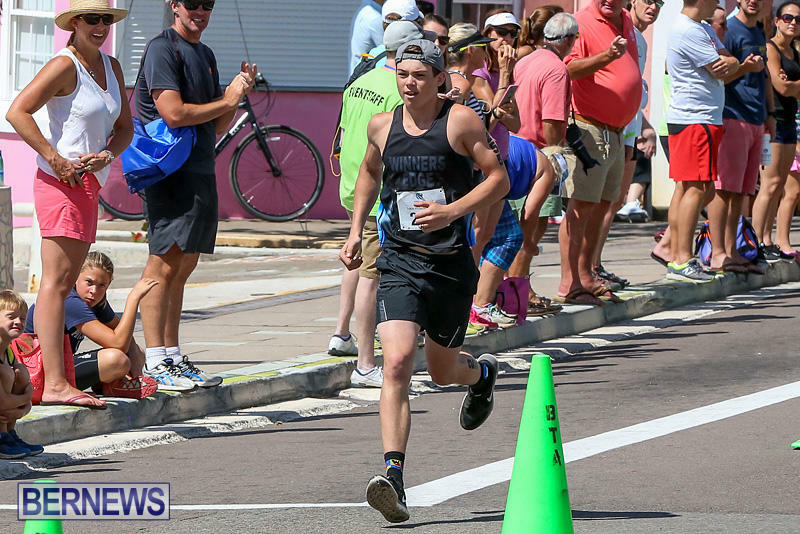 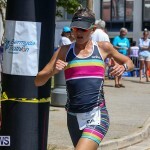 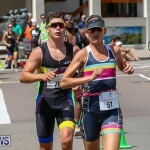 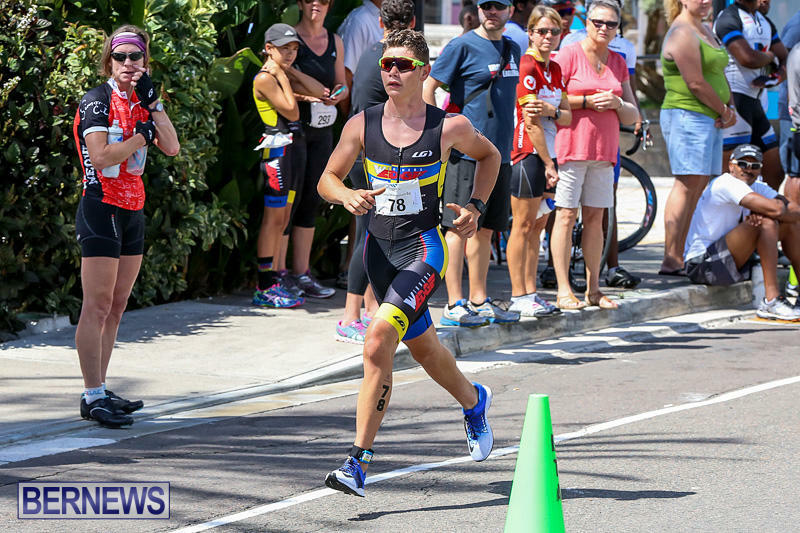 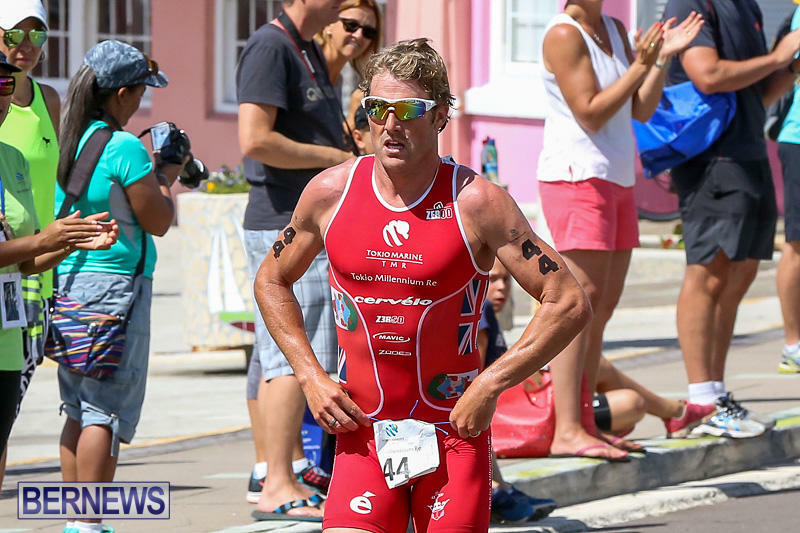 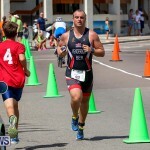 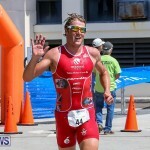 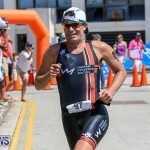 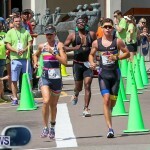 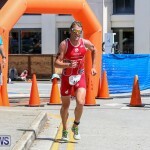 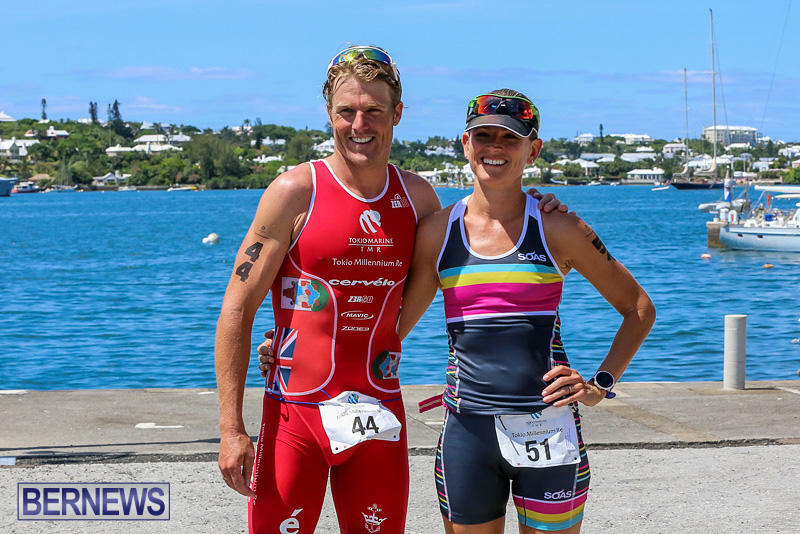 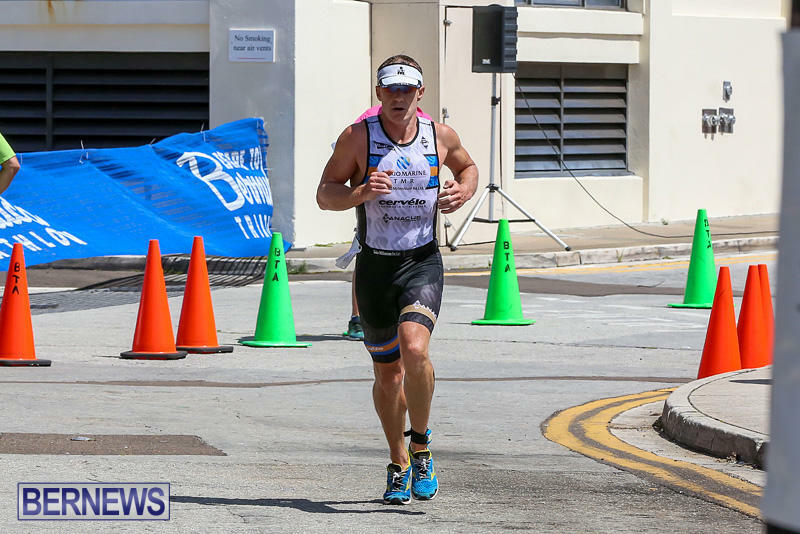 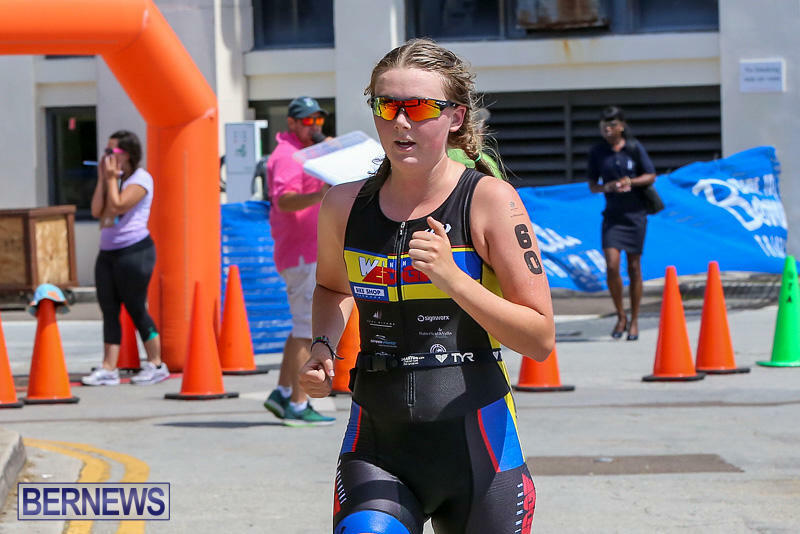 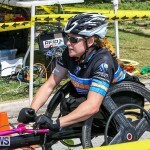 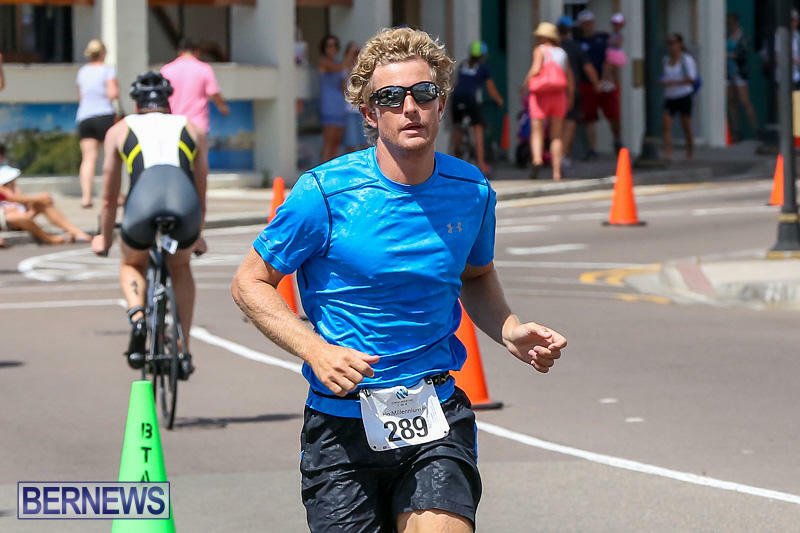 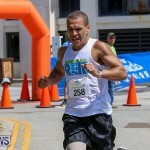 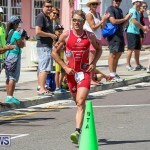 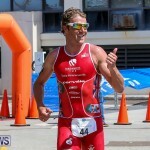 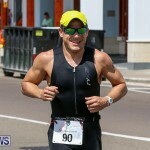 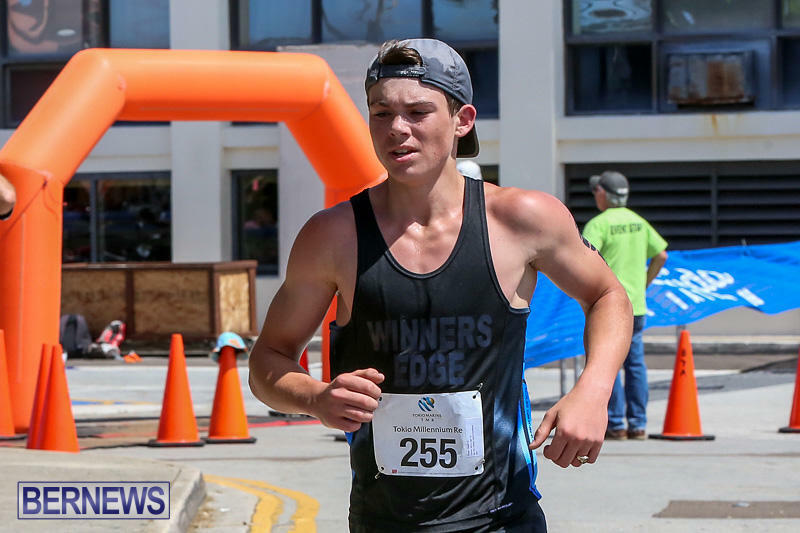 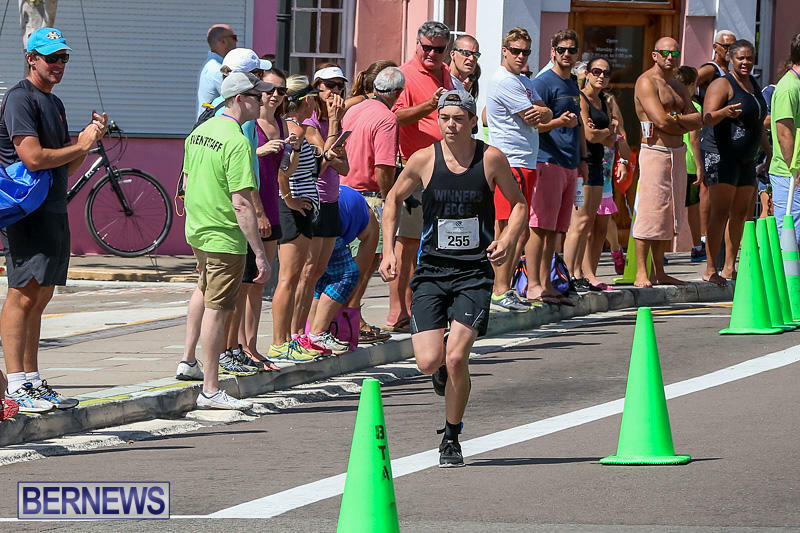 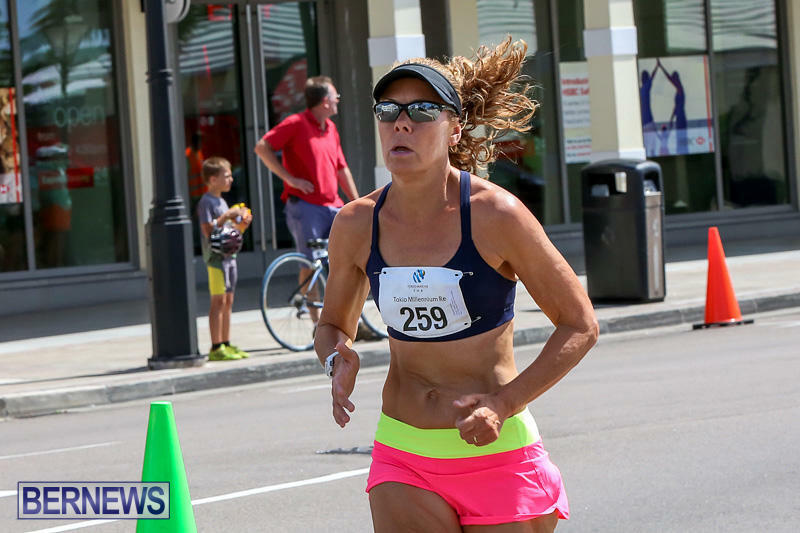 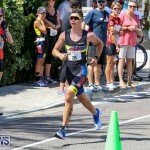 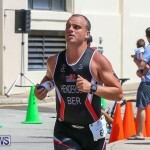 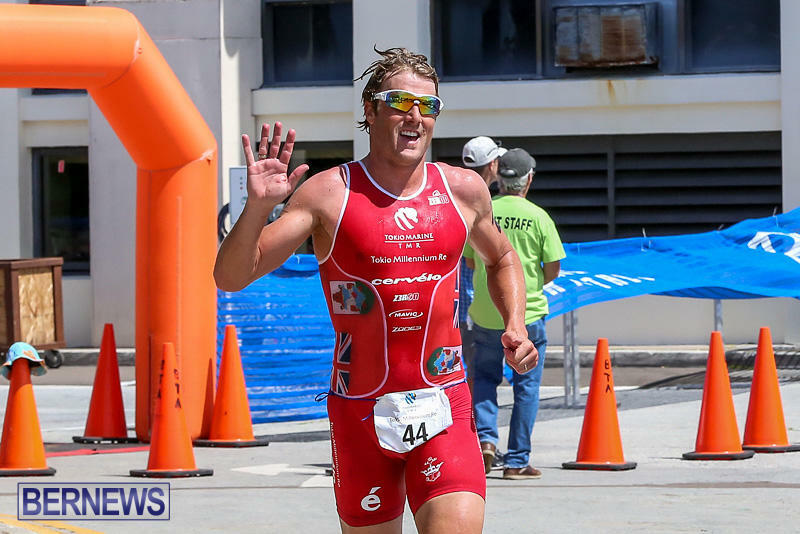 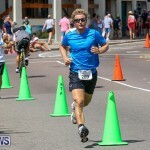 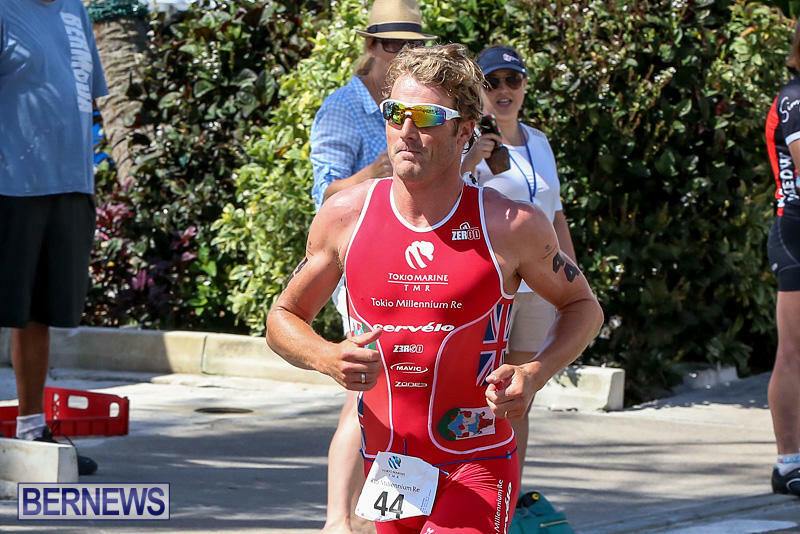 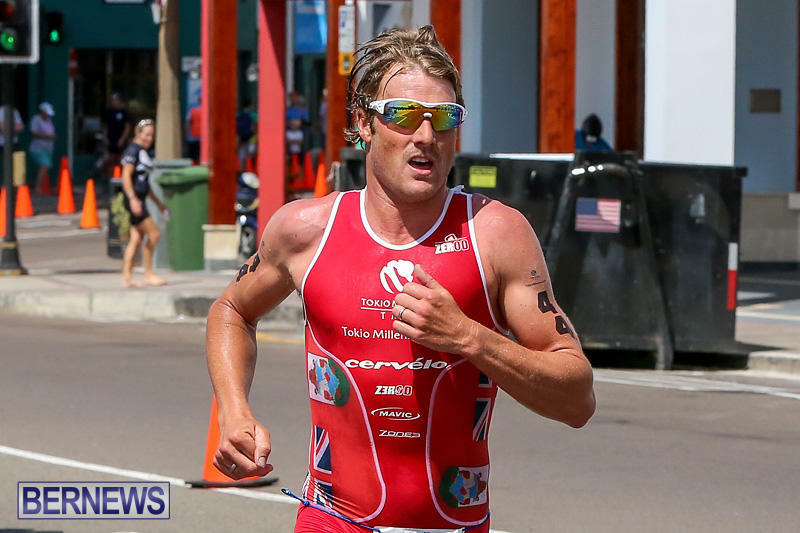 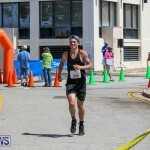 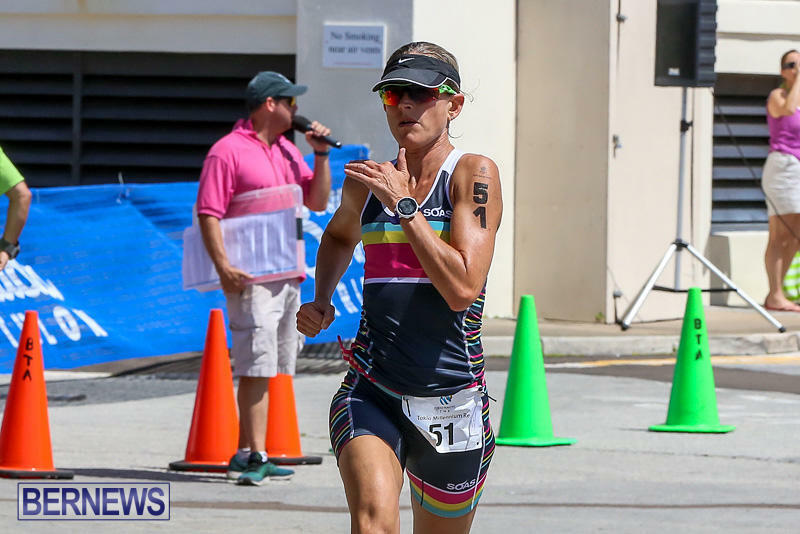 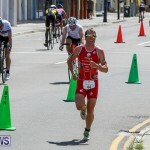 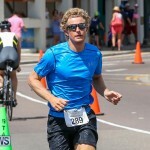 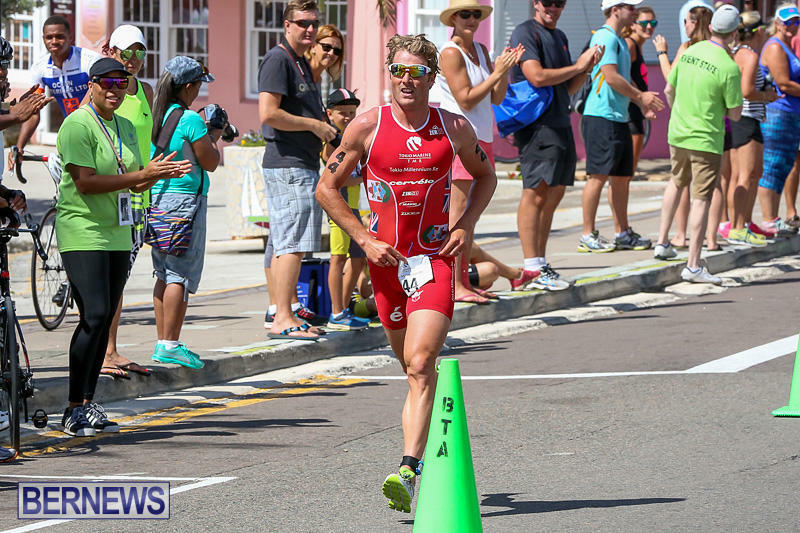 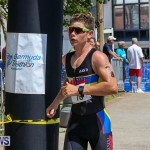 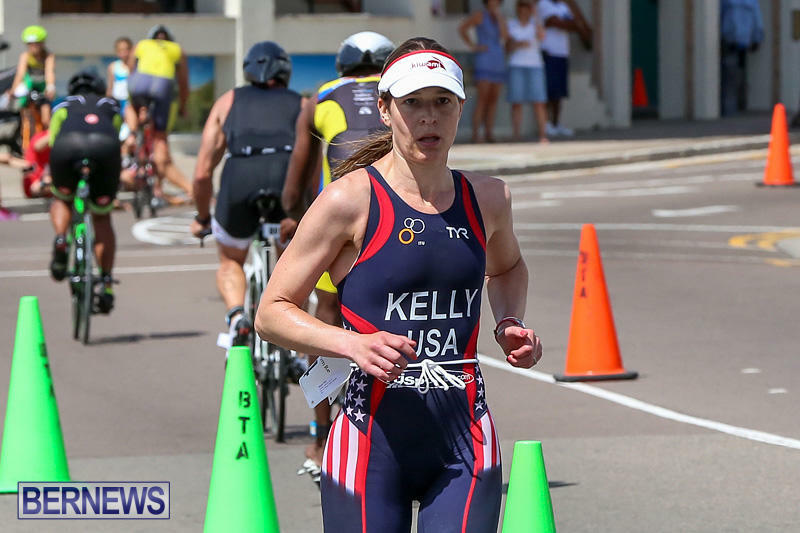 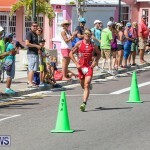 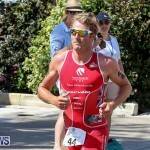 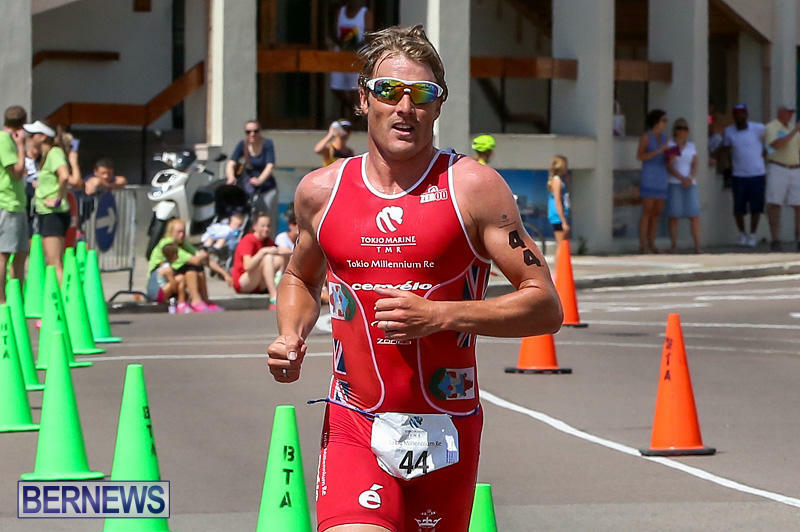 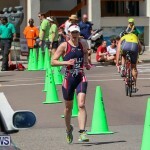 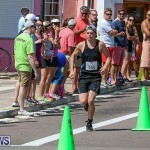 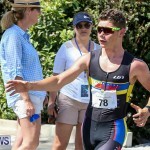 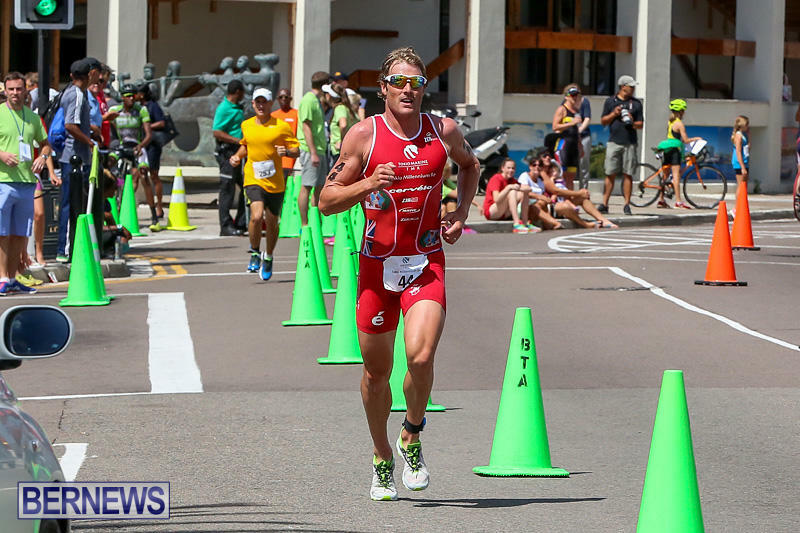 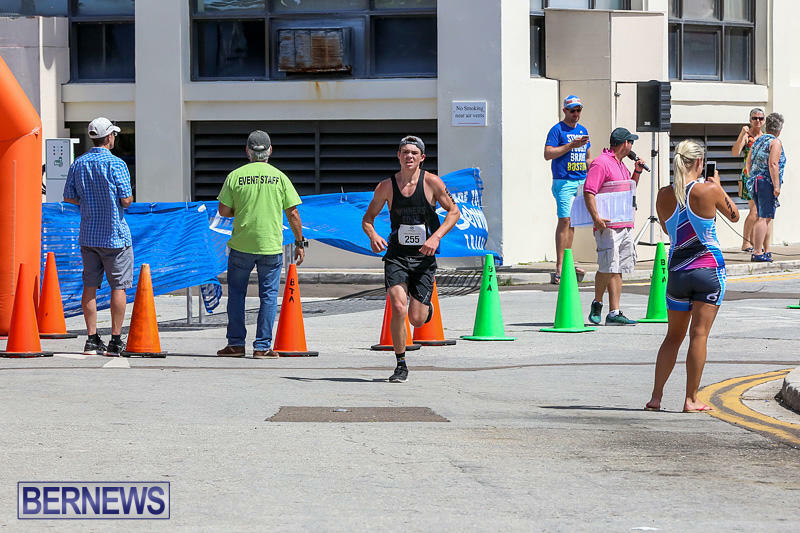 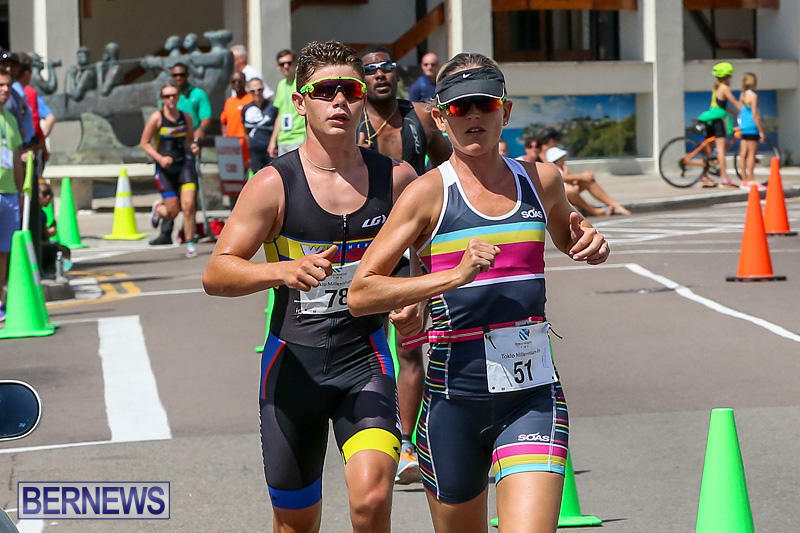 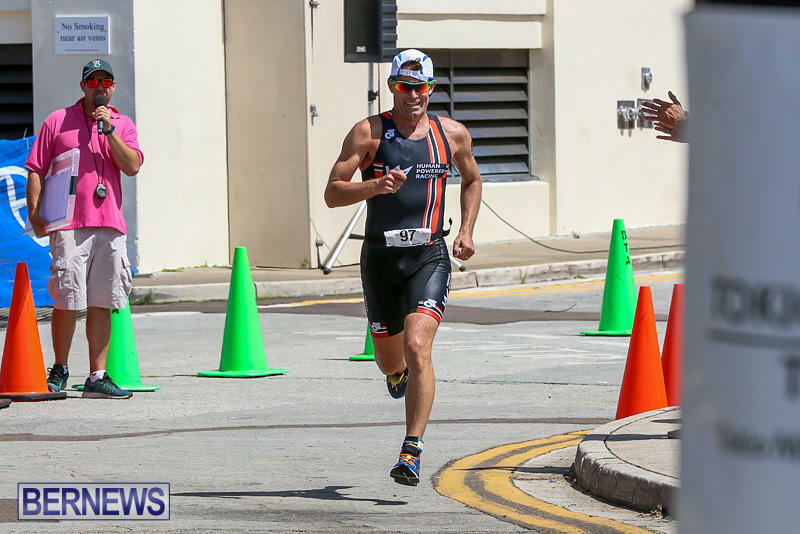 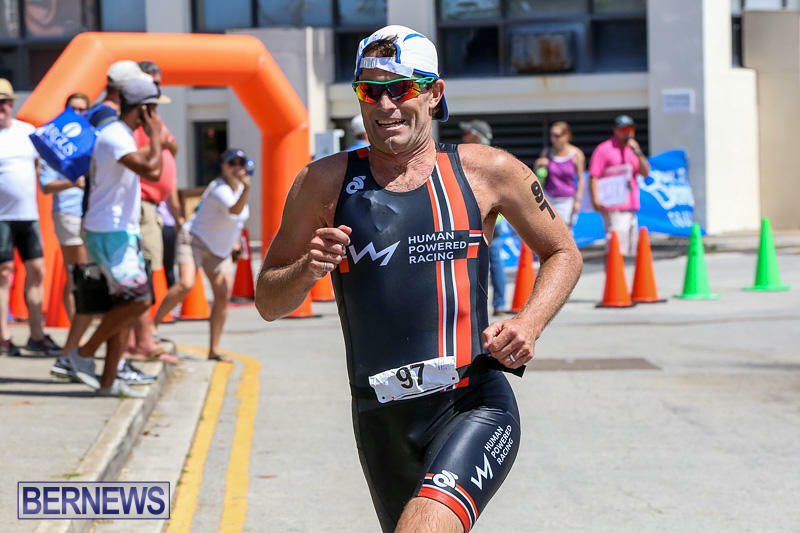 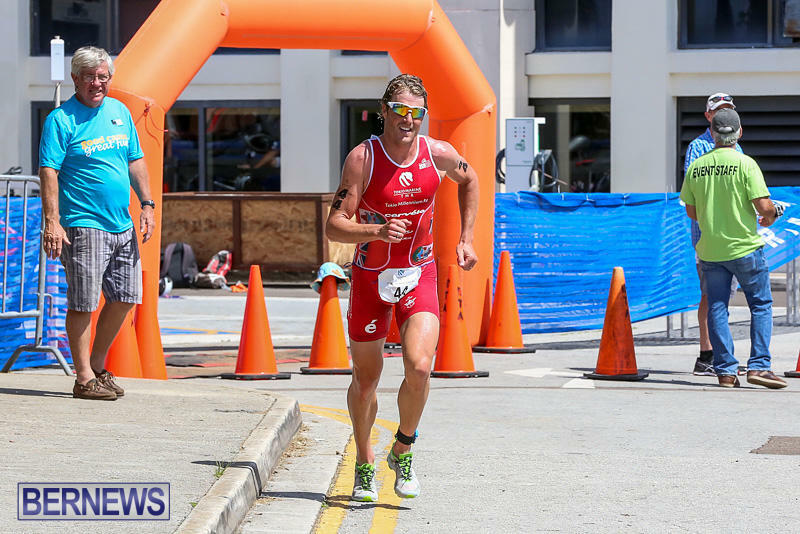 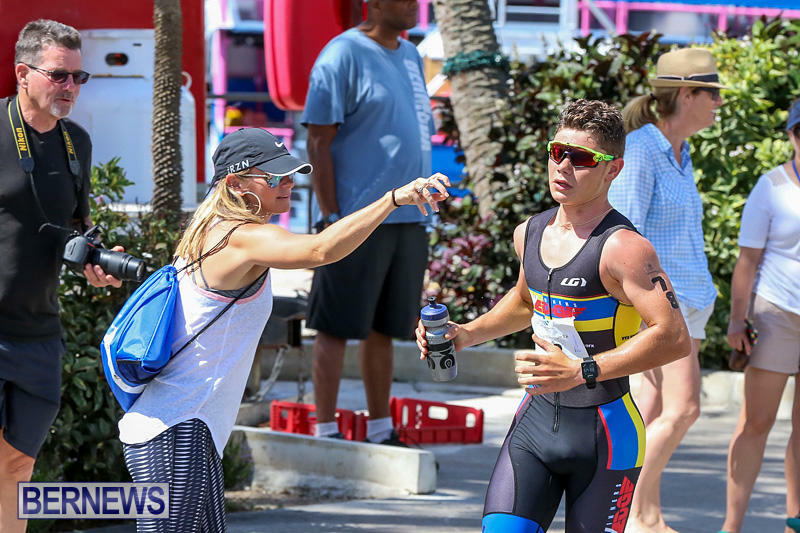 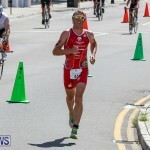 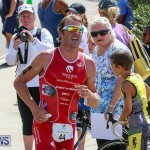 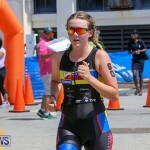 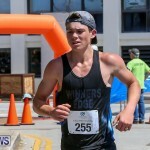 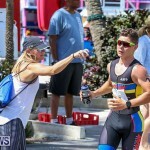 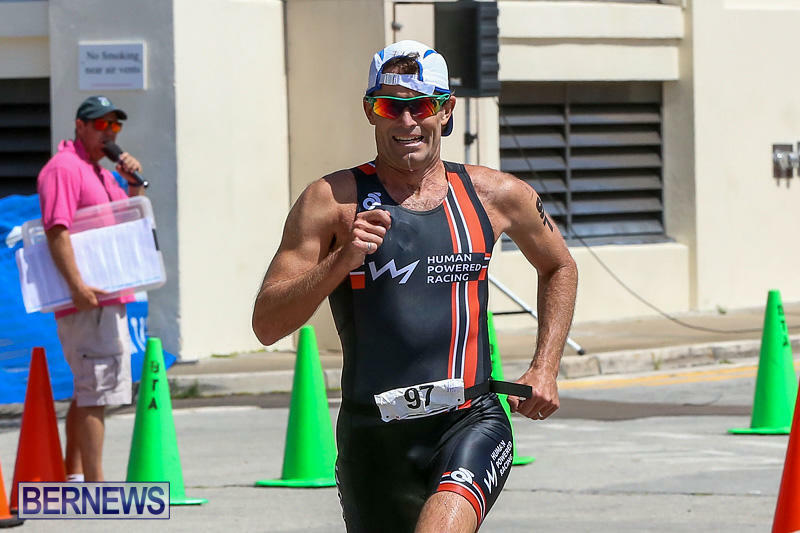 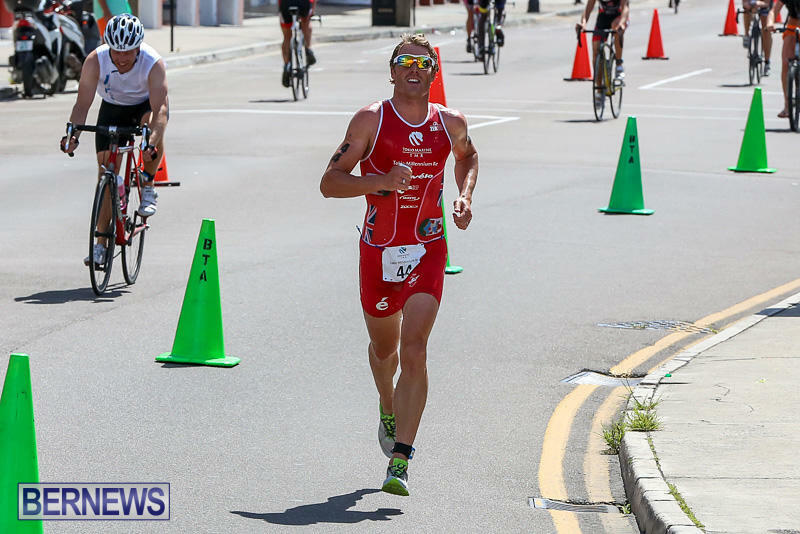 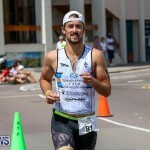 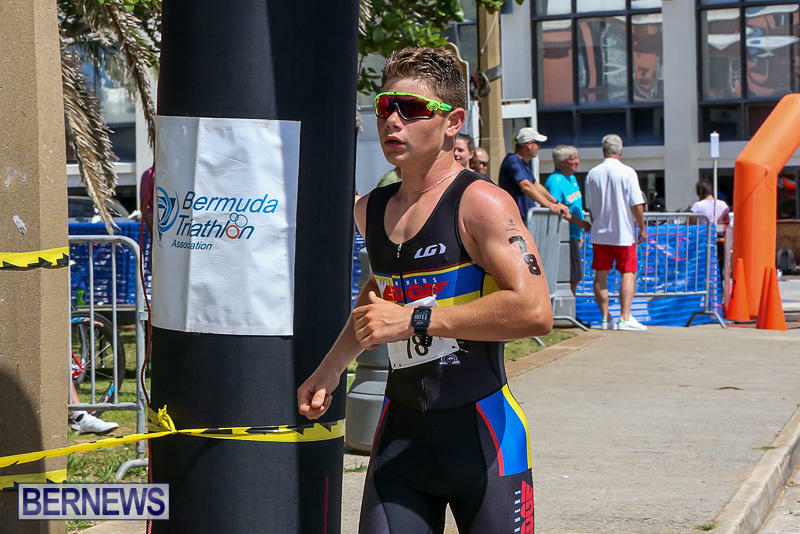 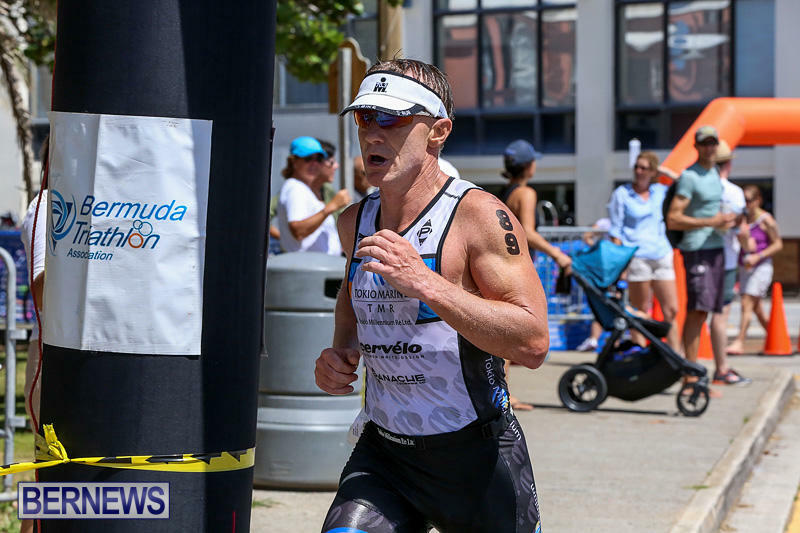 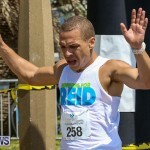 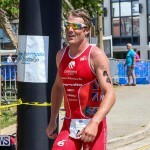 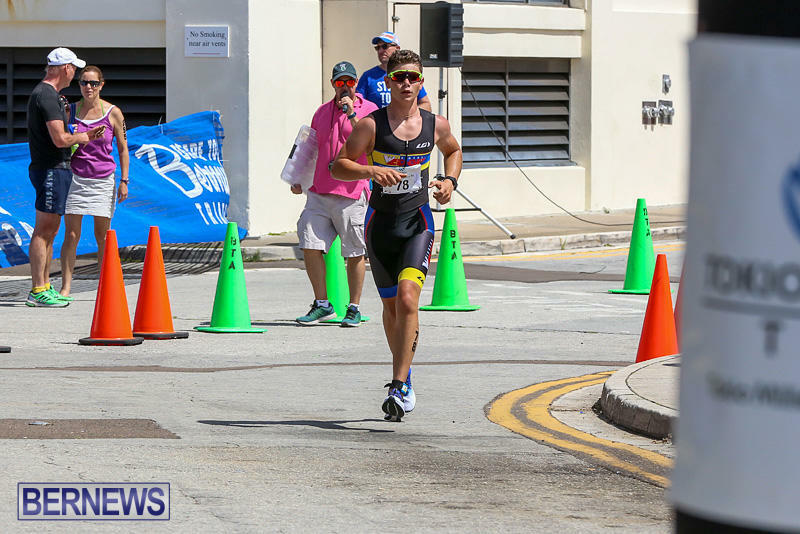 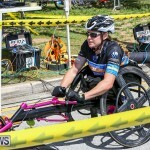 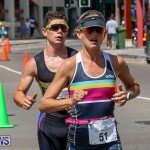 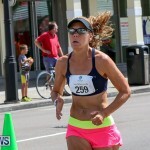 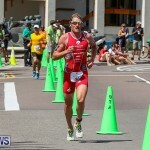 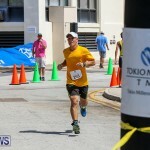 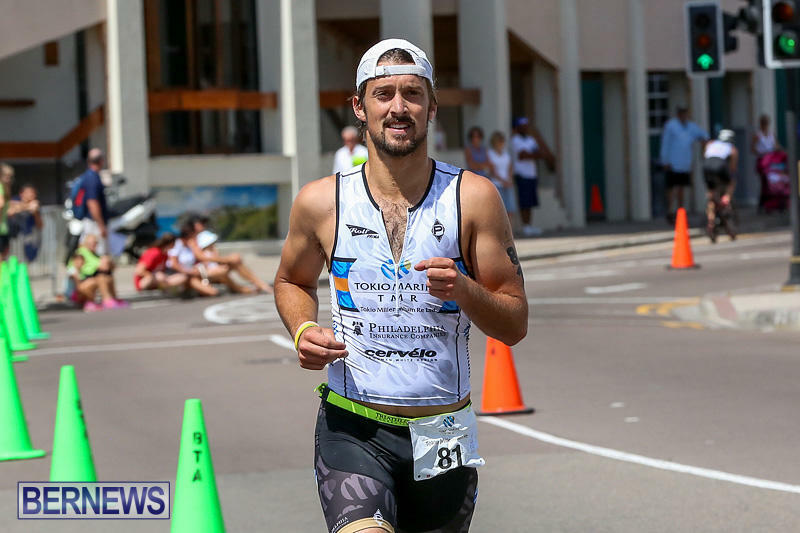 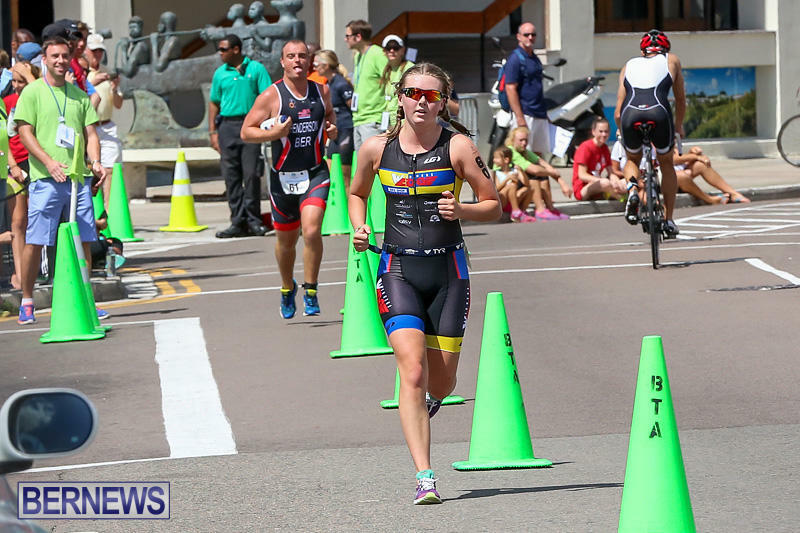 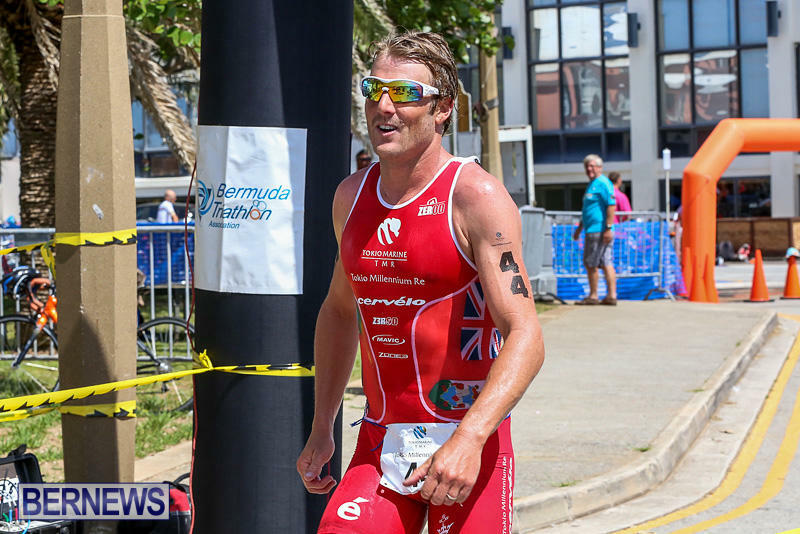 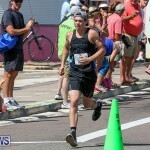 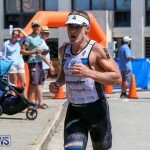 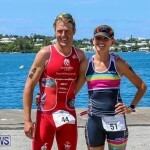 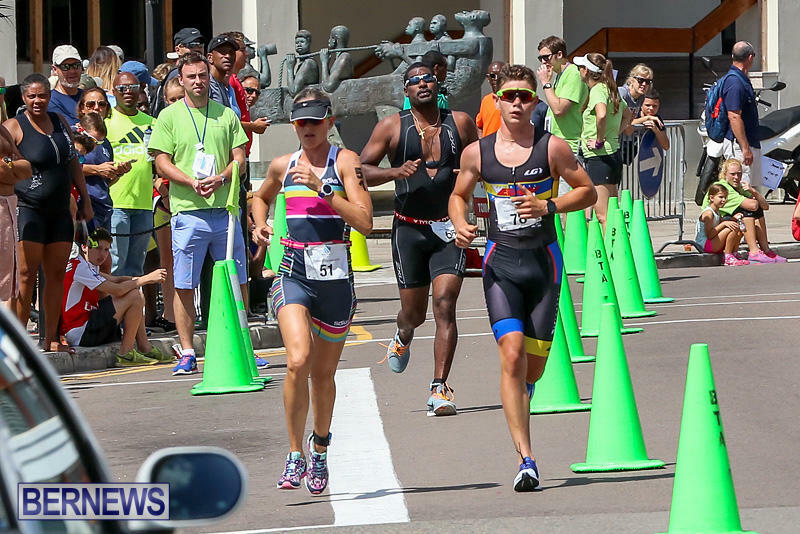 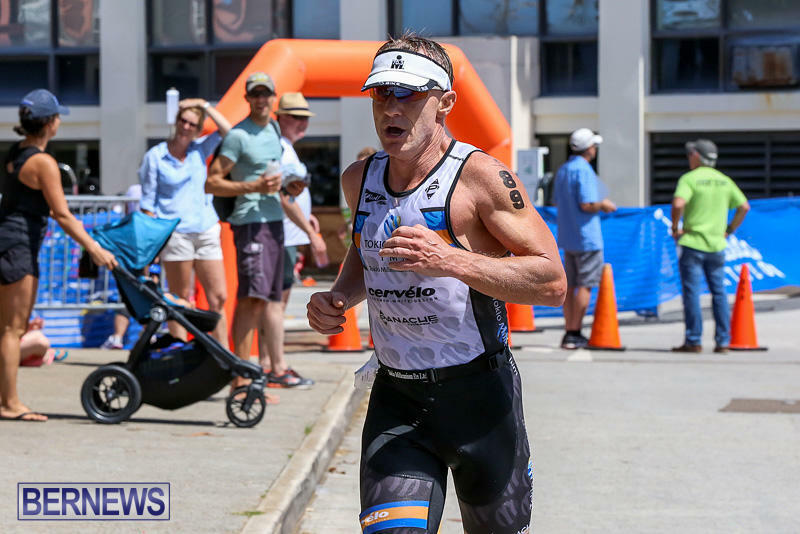 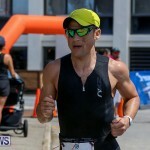 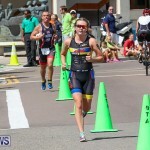 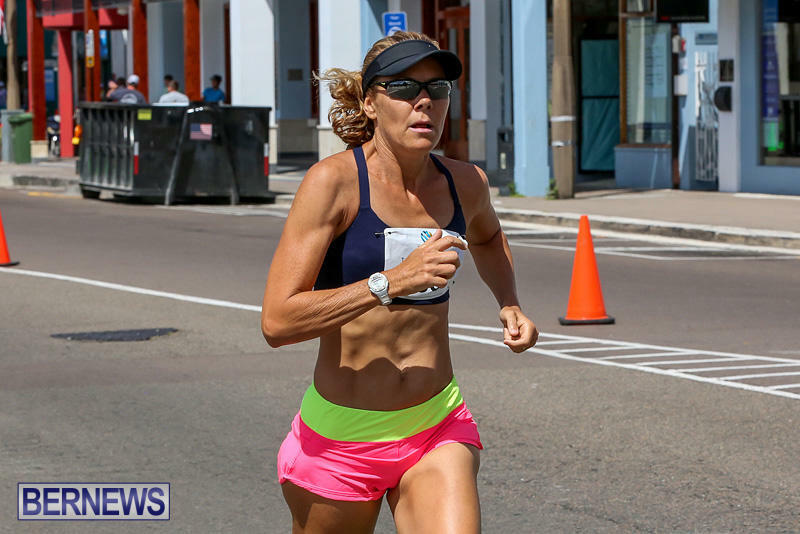 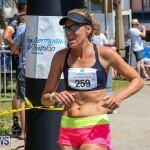 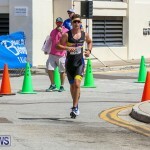 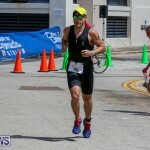 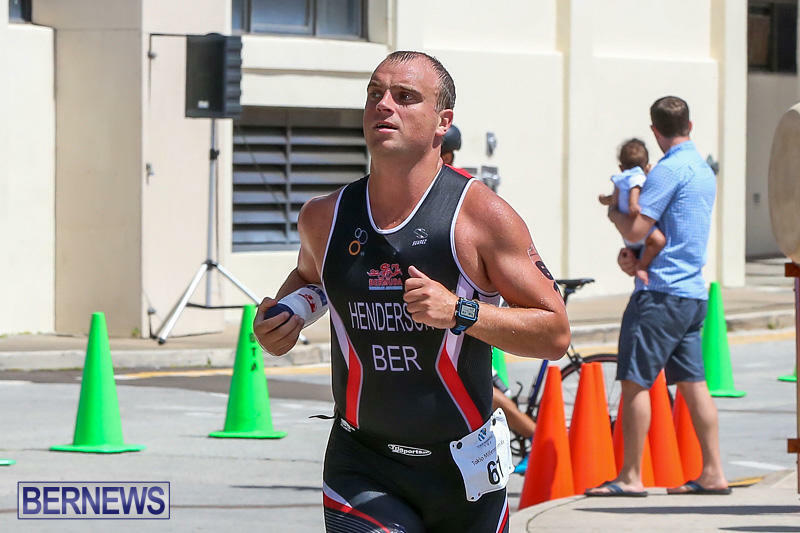 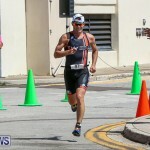 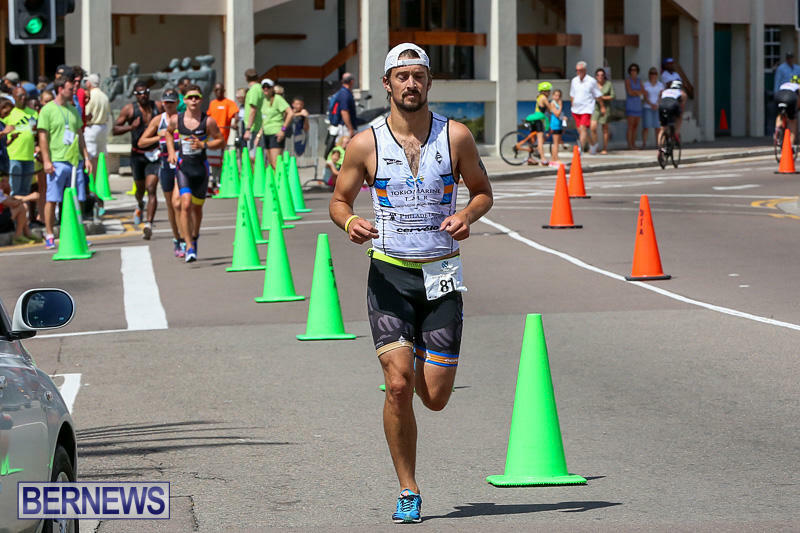 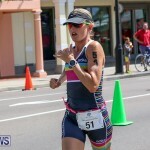 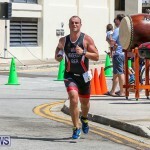 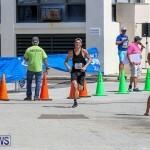 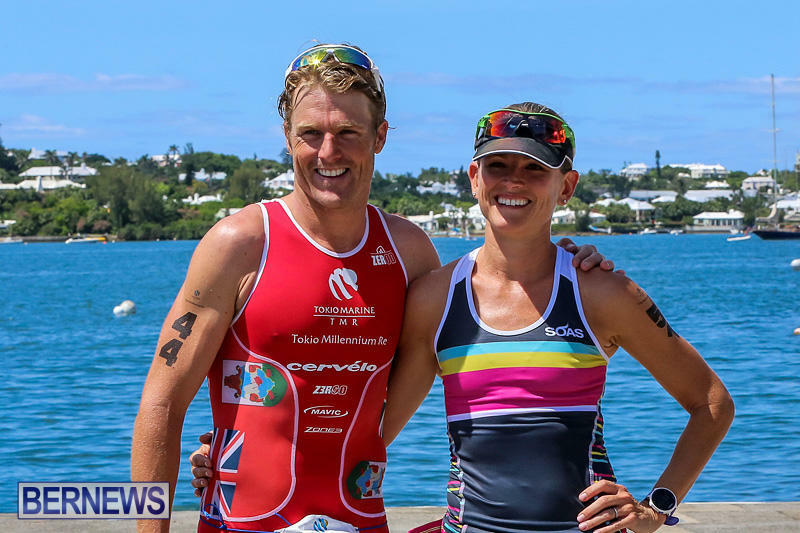 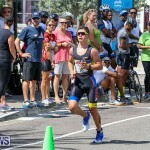 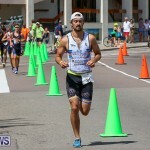 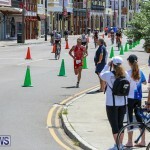 Tyler Butterfield and Ashley Estwanik recently won the 2016 Tokio Millennium Re Triathlon, which took place at Albuoy’s Point in Hamilton on June 12. 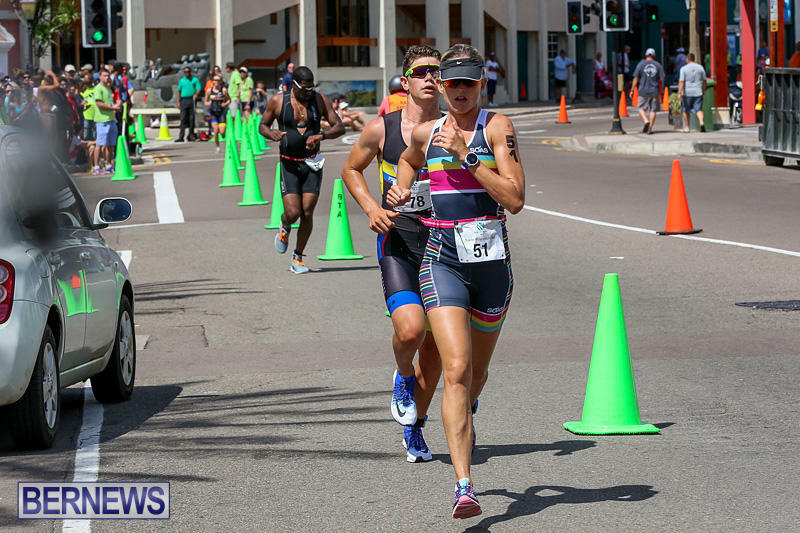 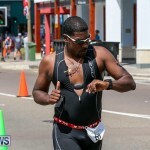 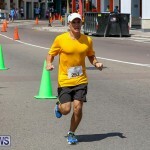 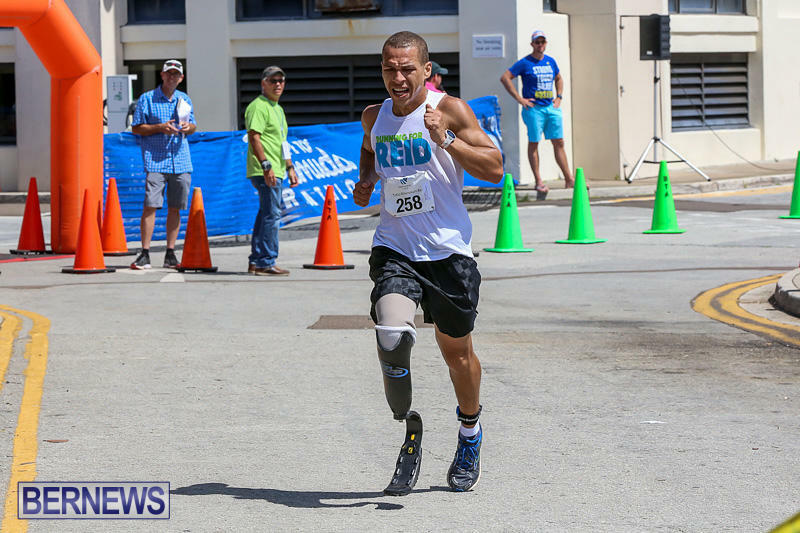 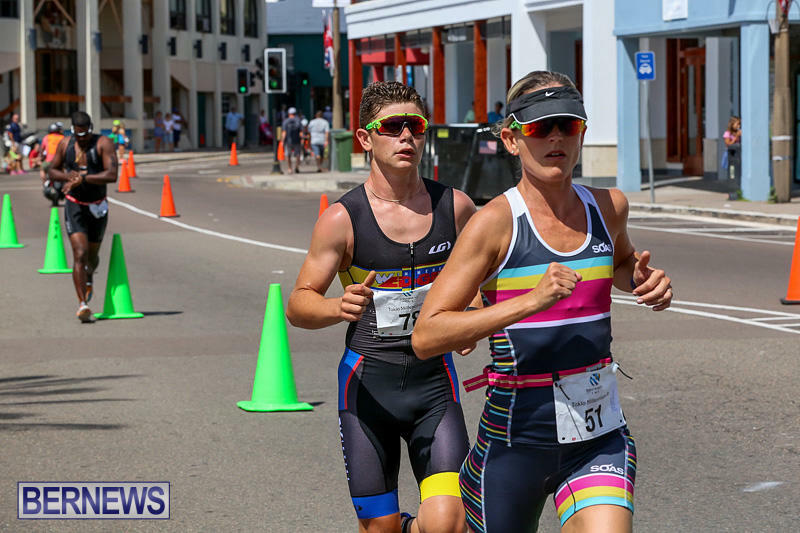 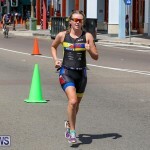 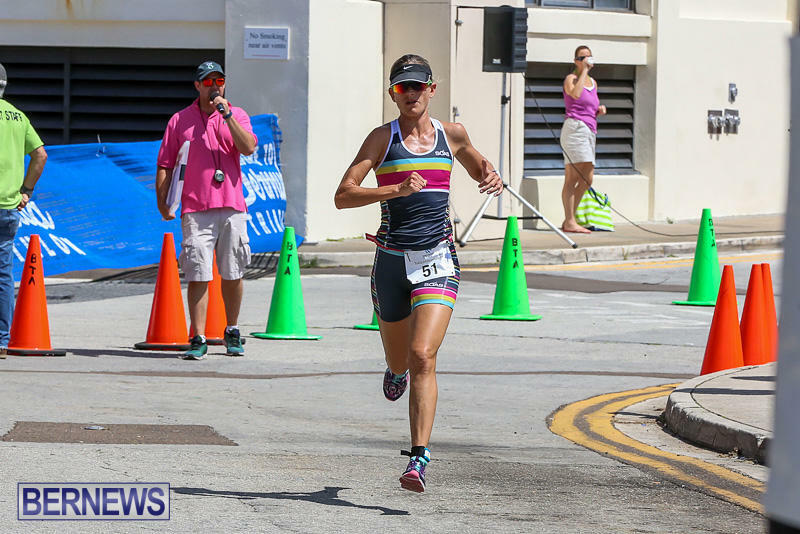 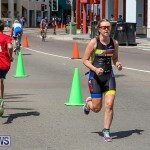 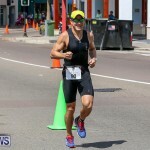 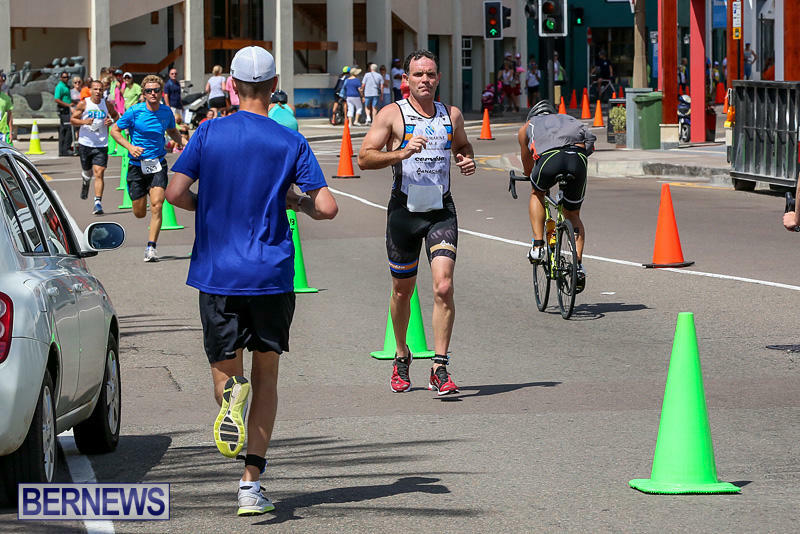 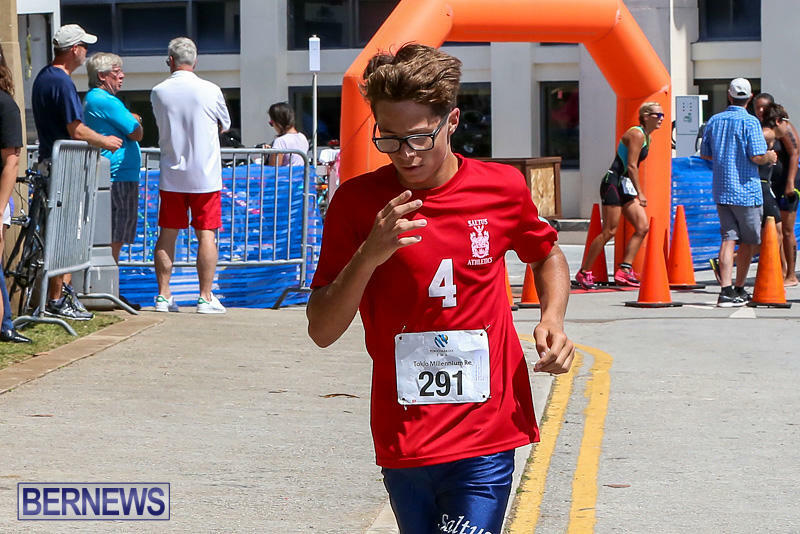 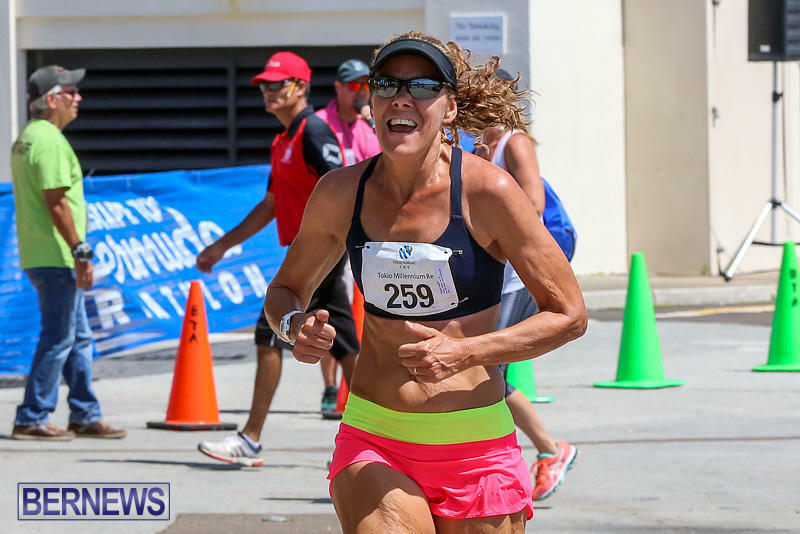 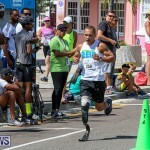 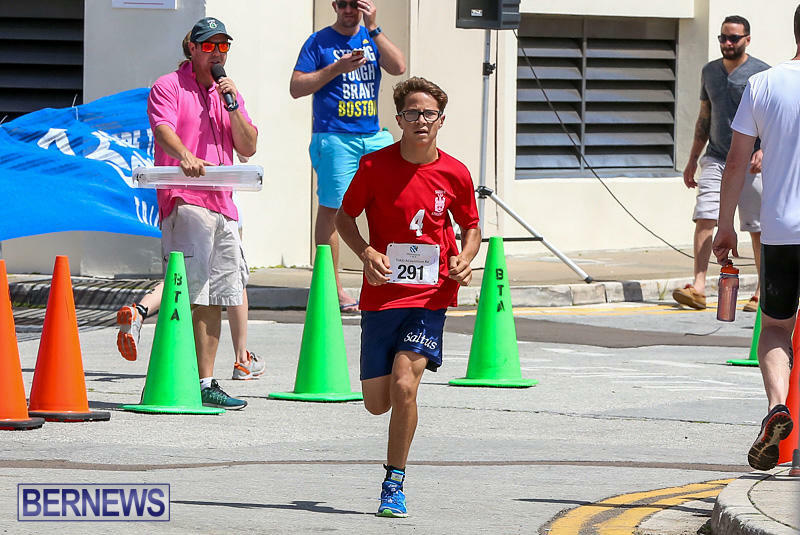 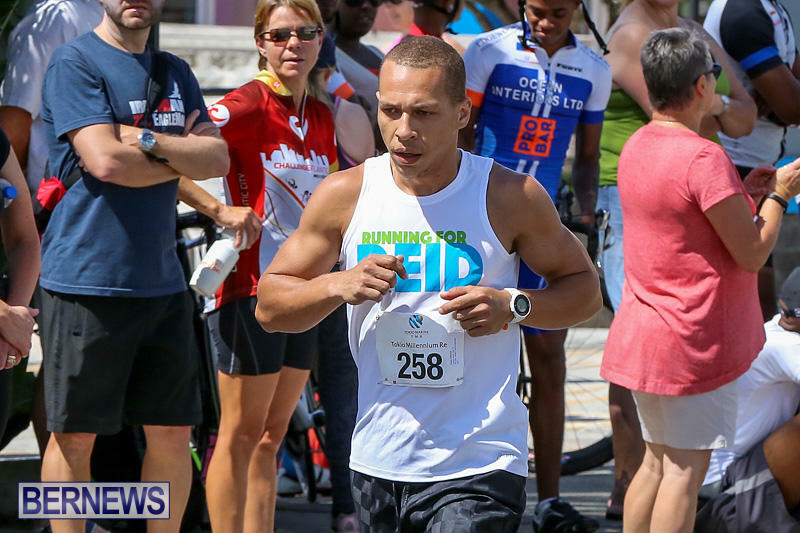 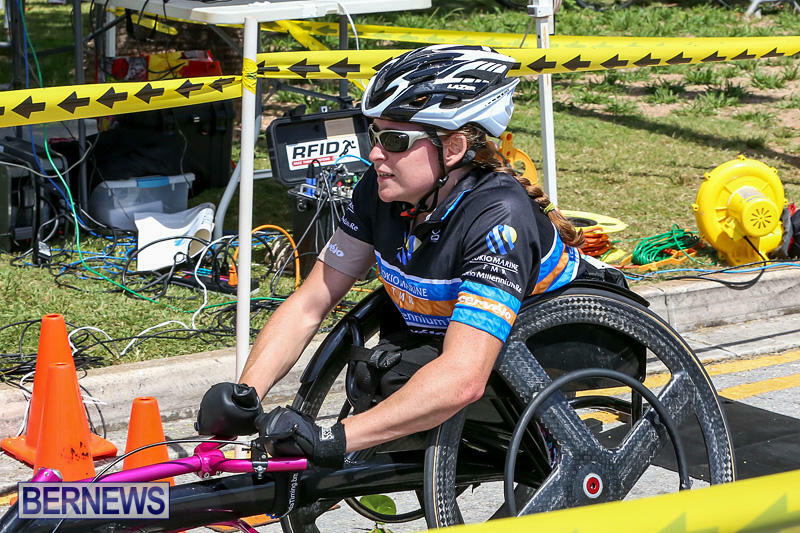 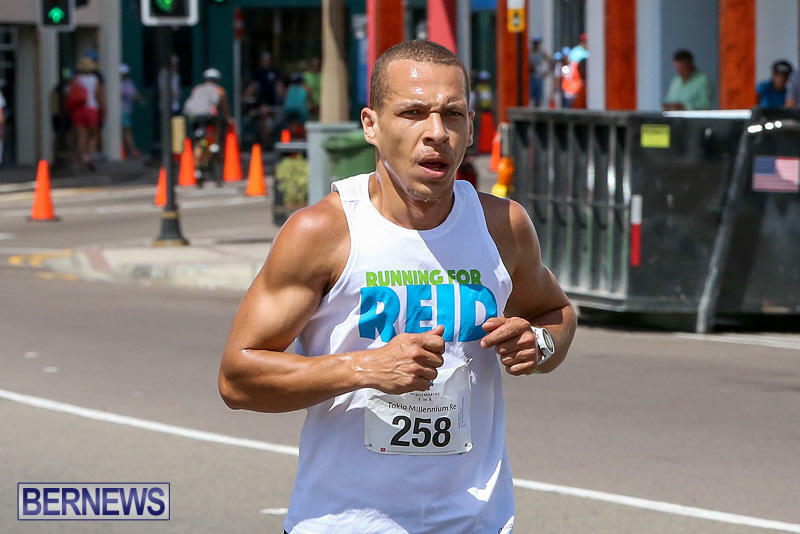 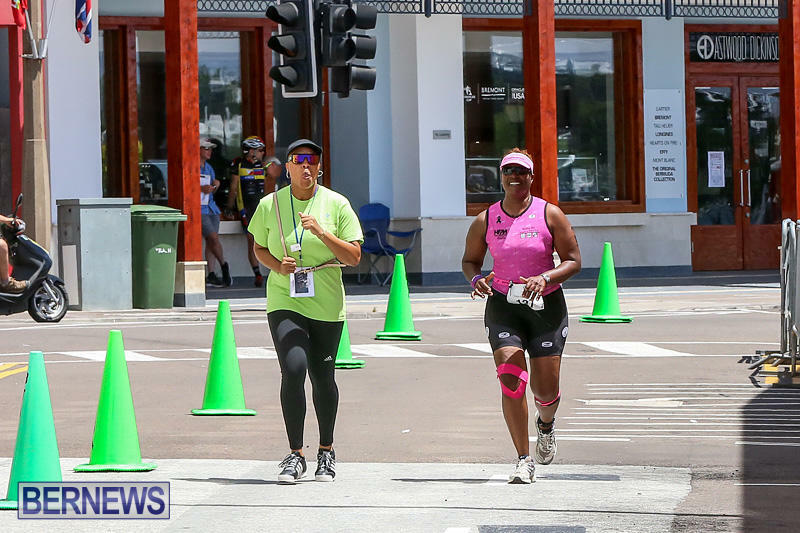 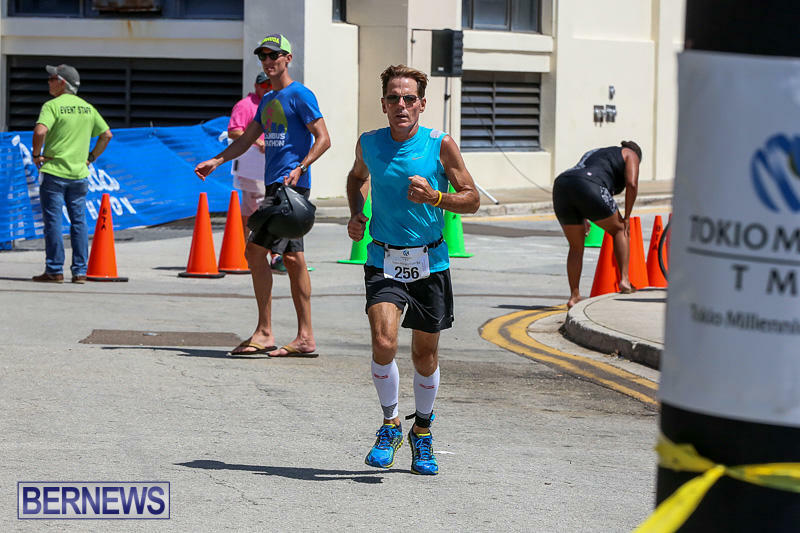 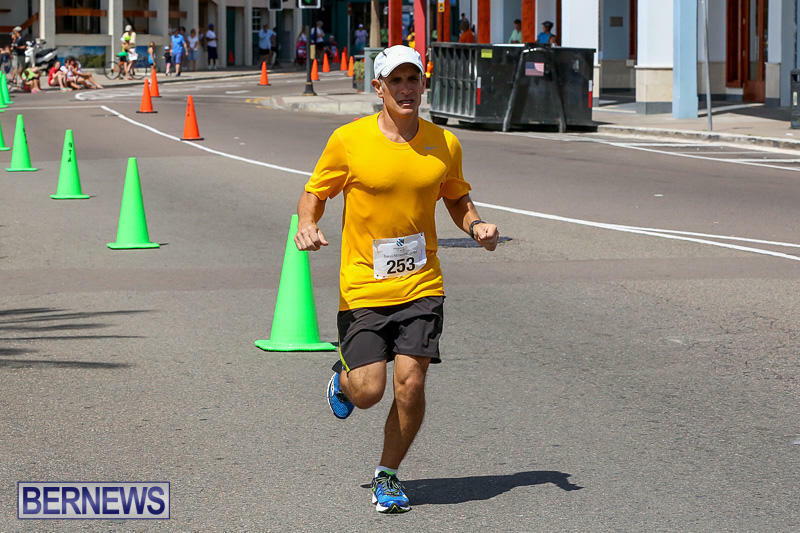 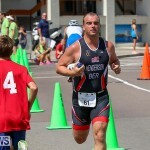 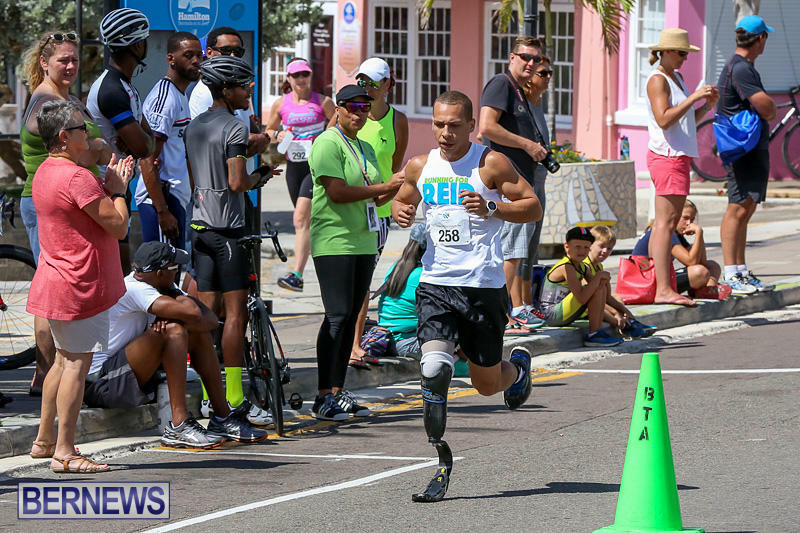 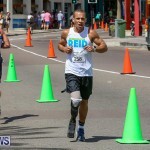 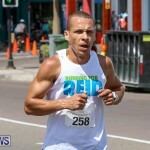 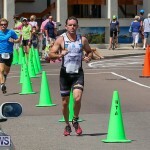 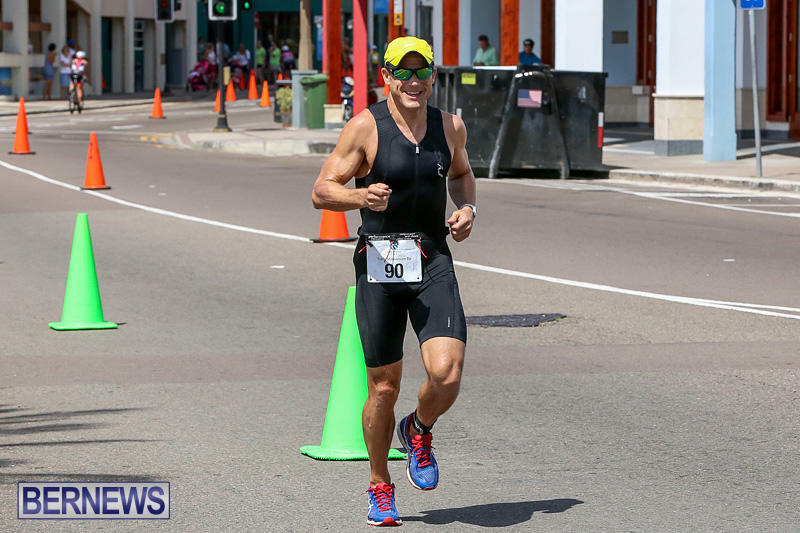 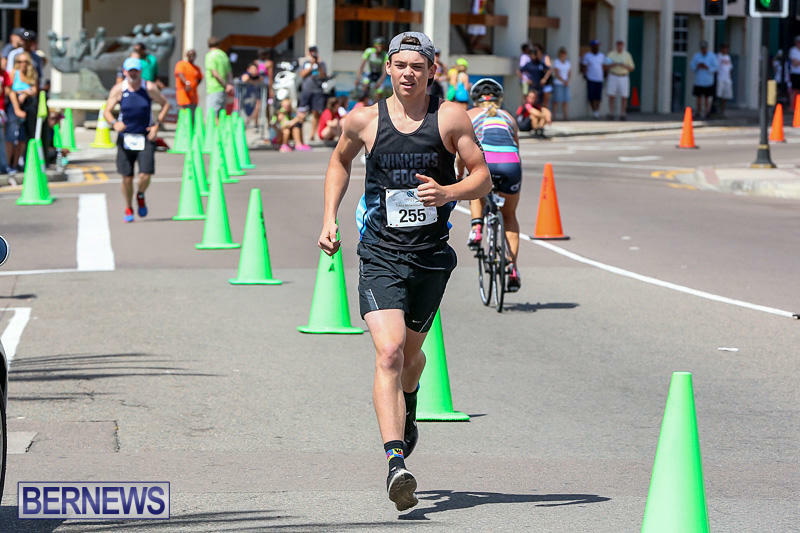 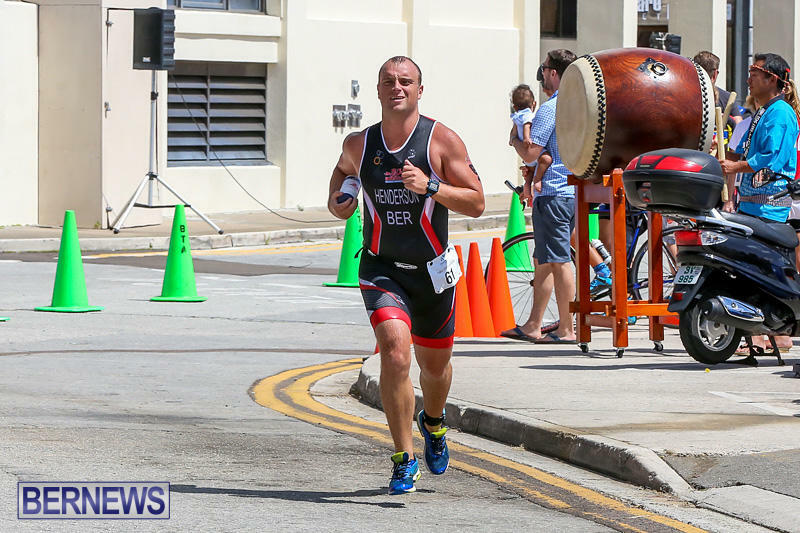 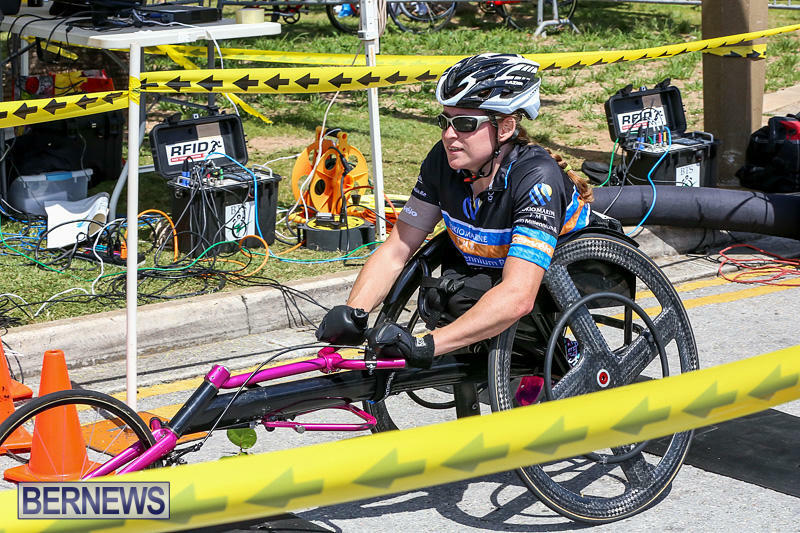 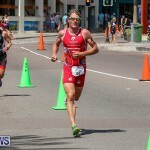 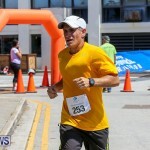 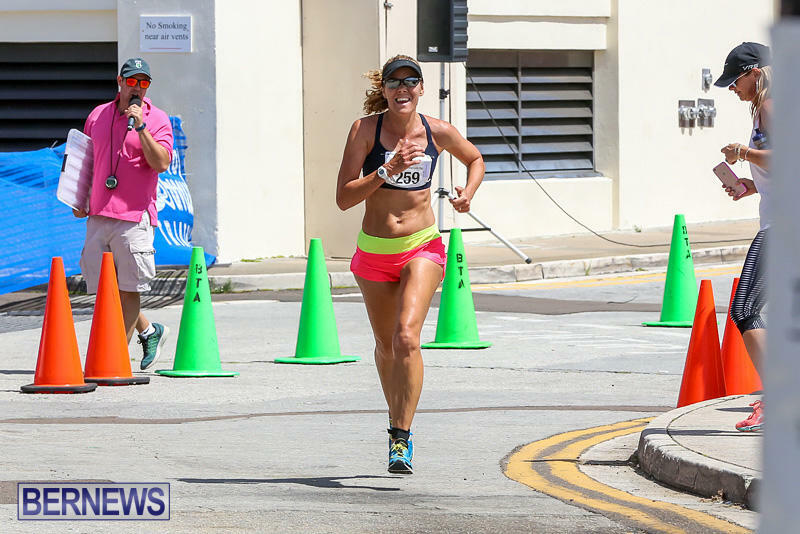 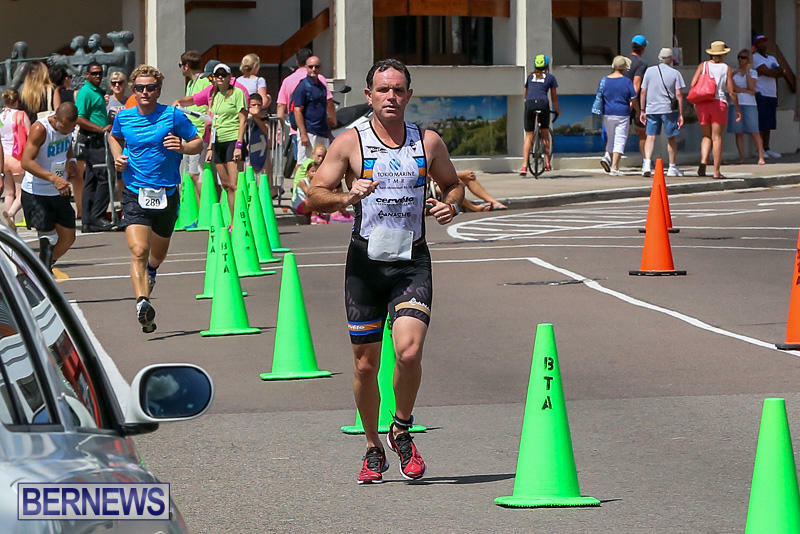 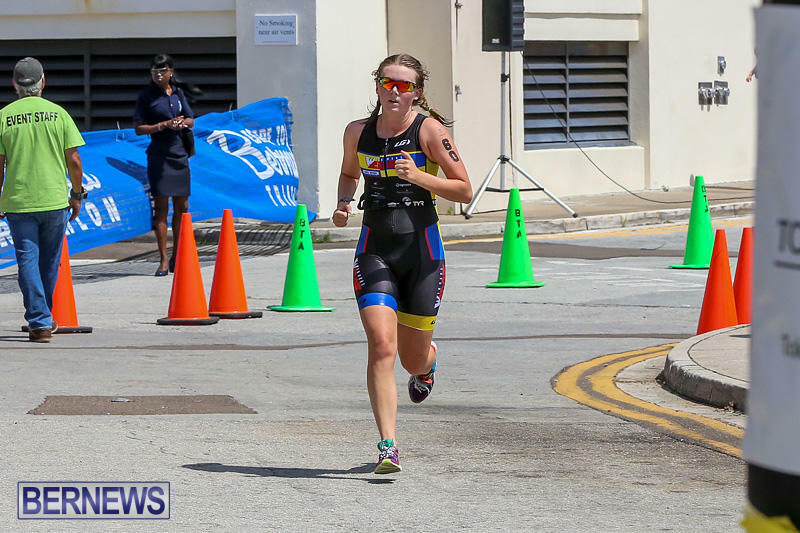 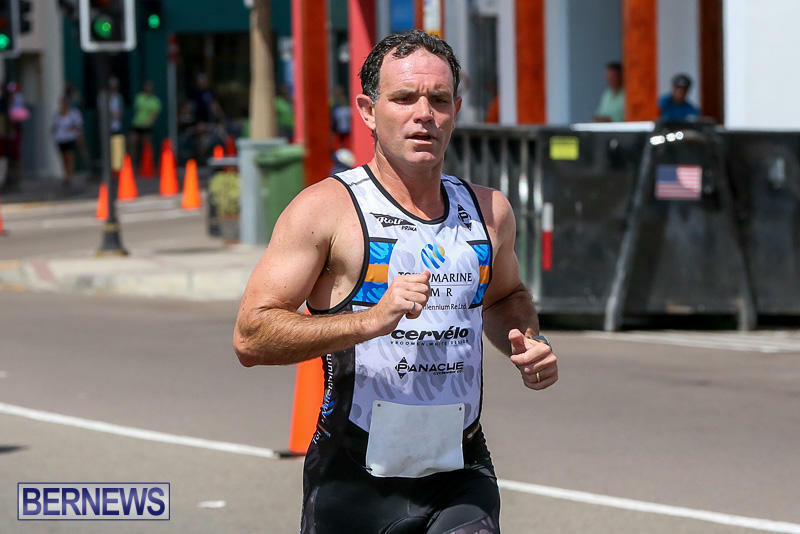 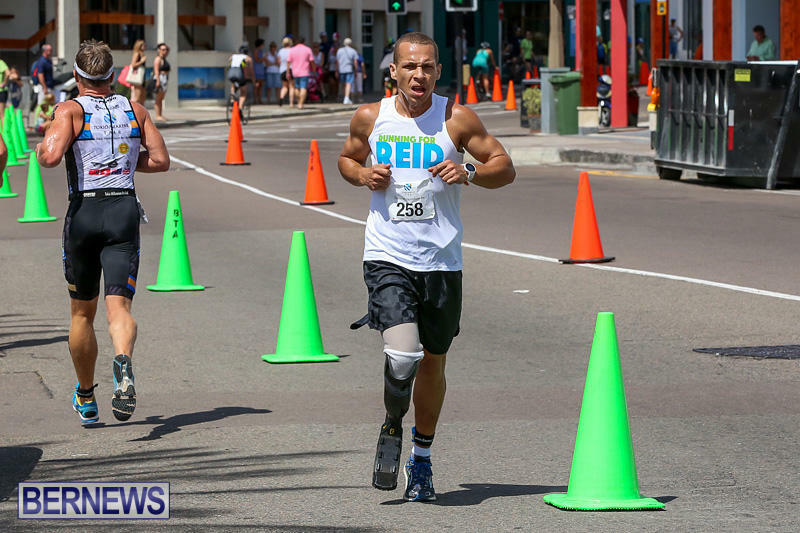 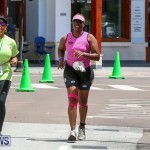 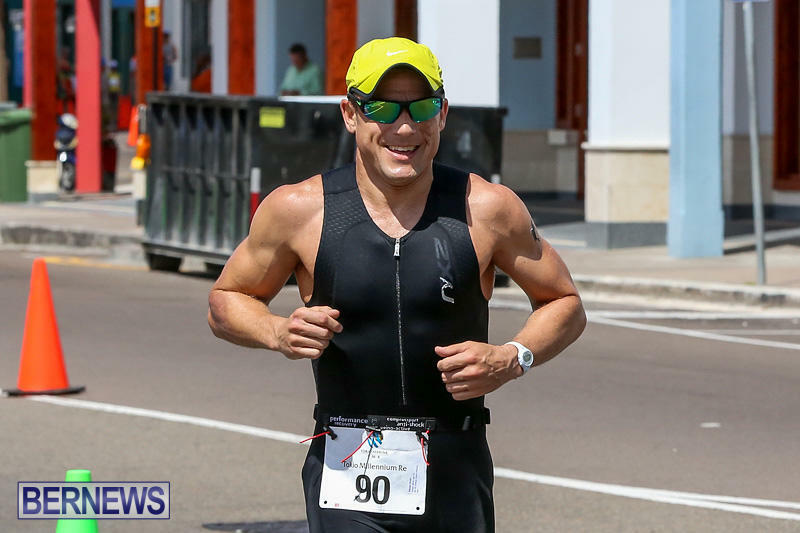 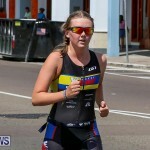 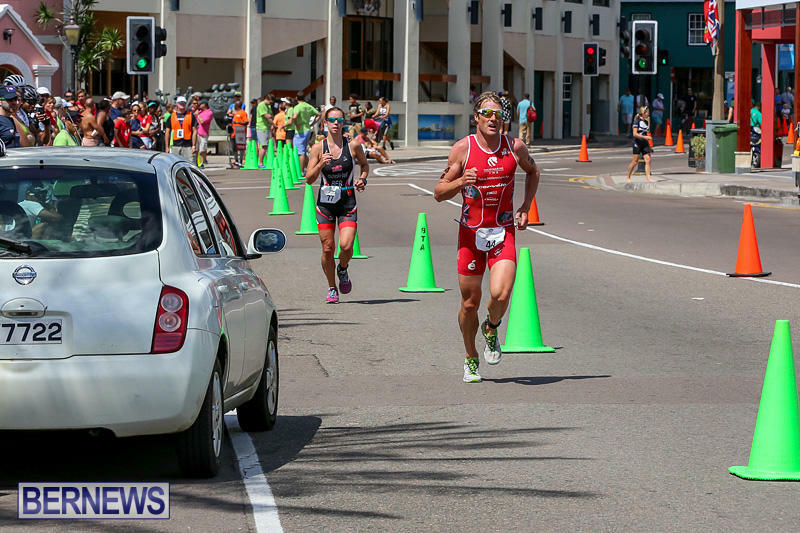 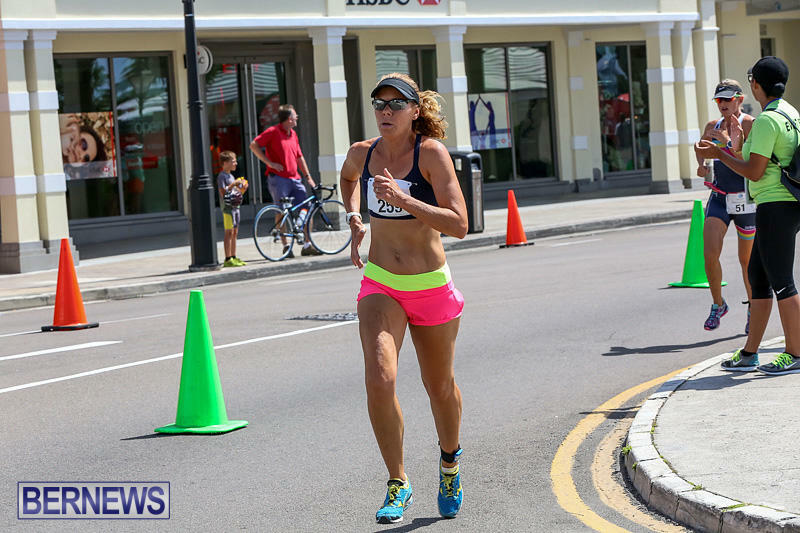 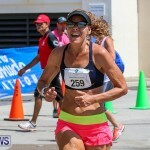 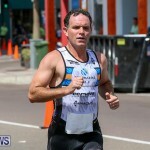 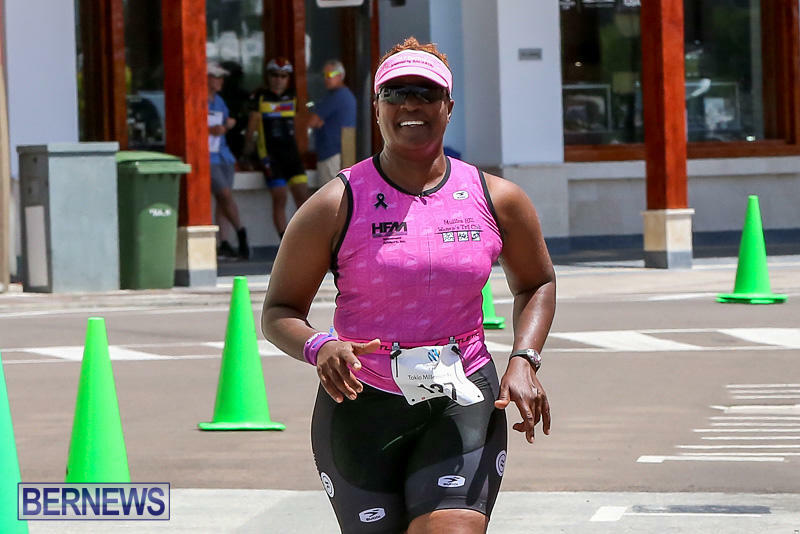 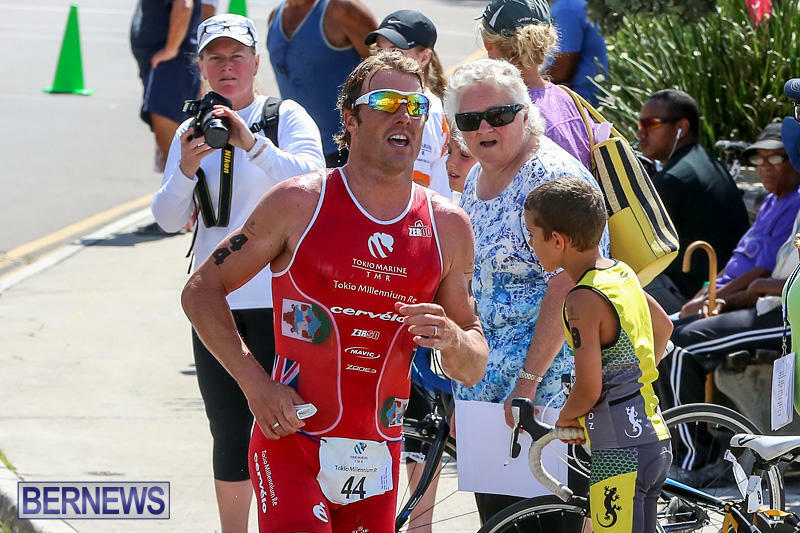 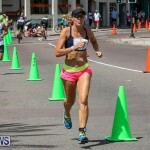 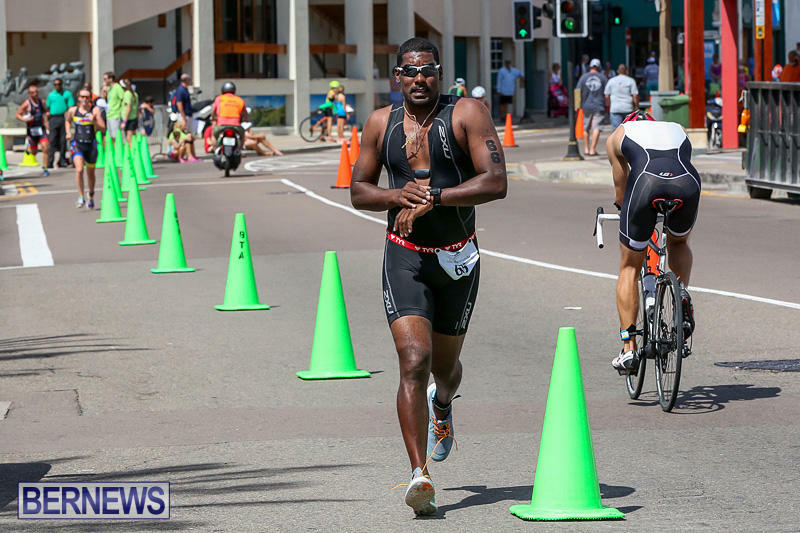 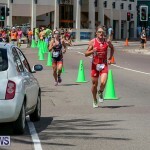 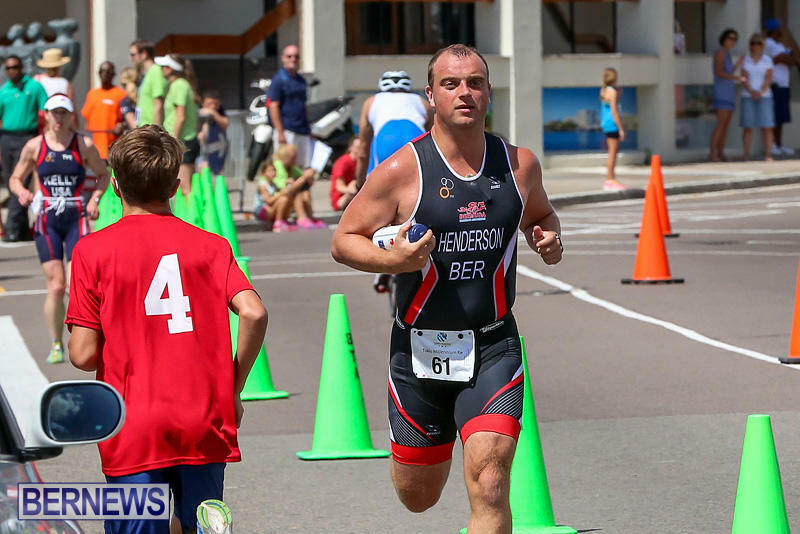 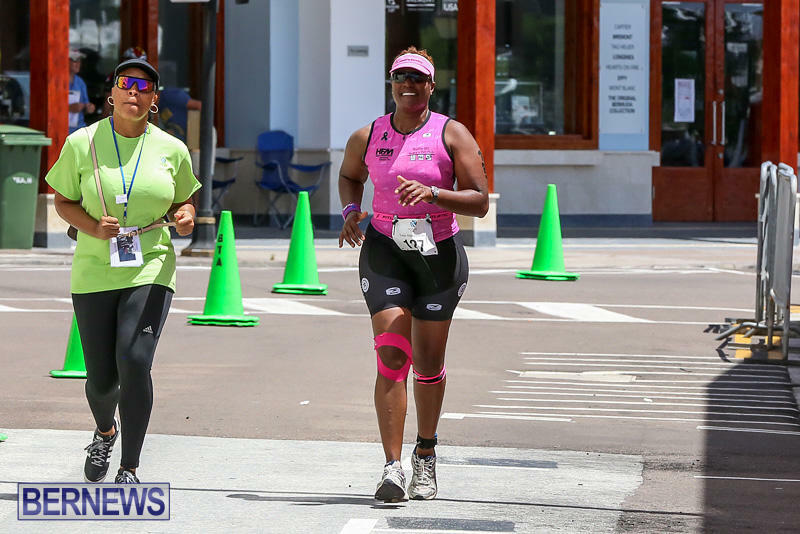 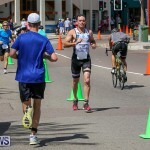 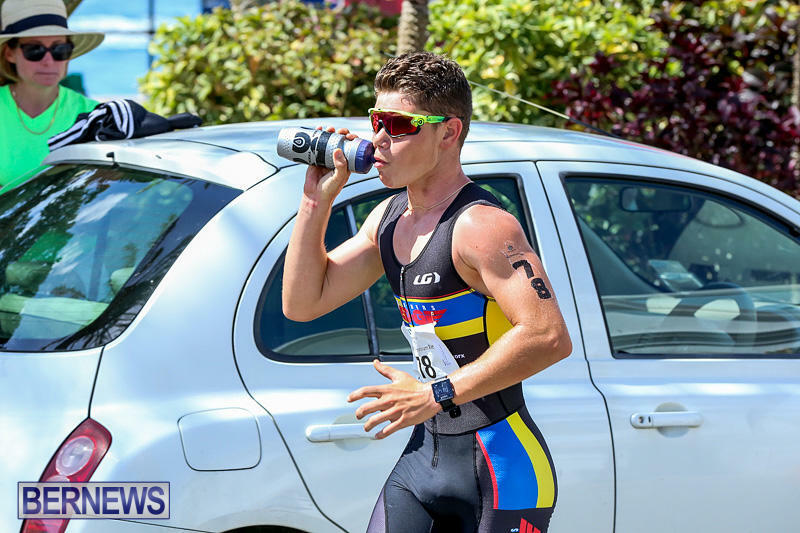 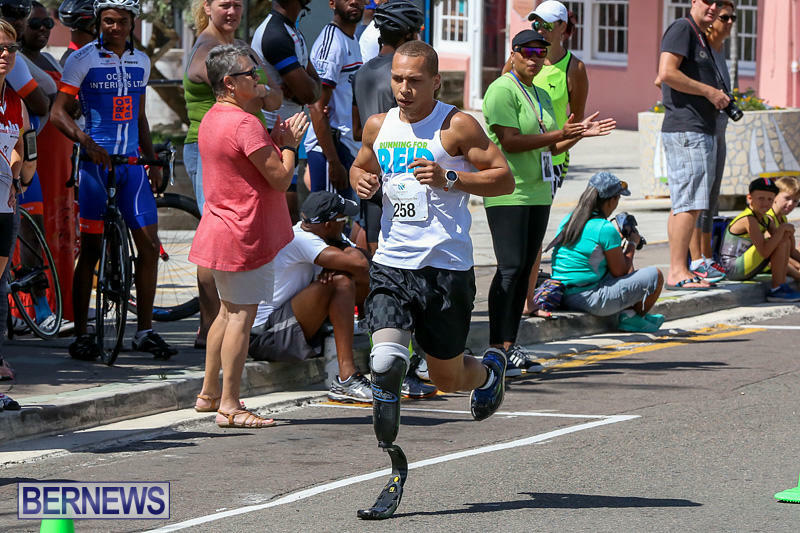 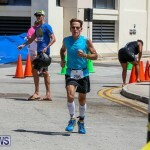 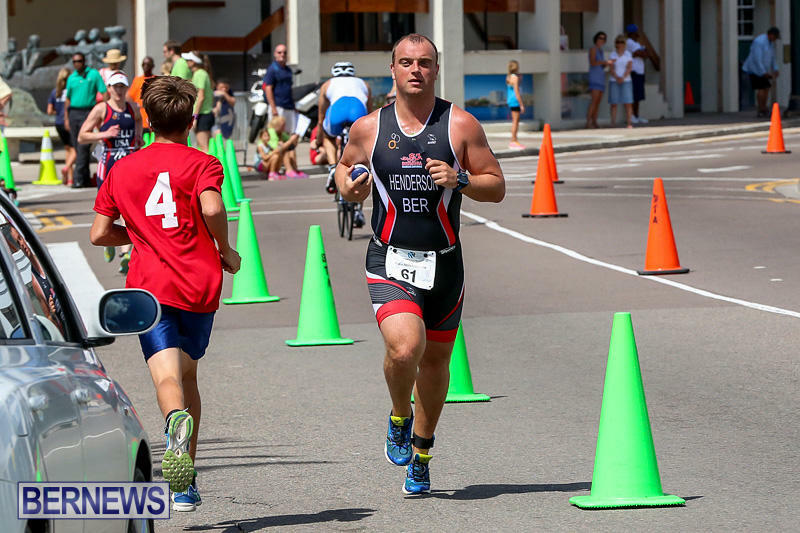 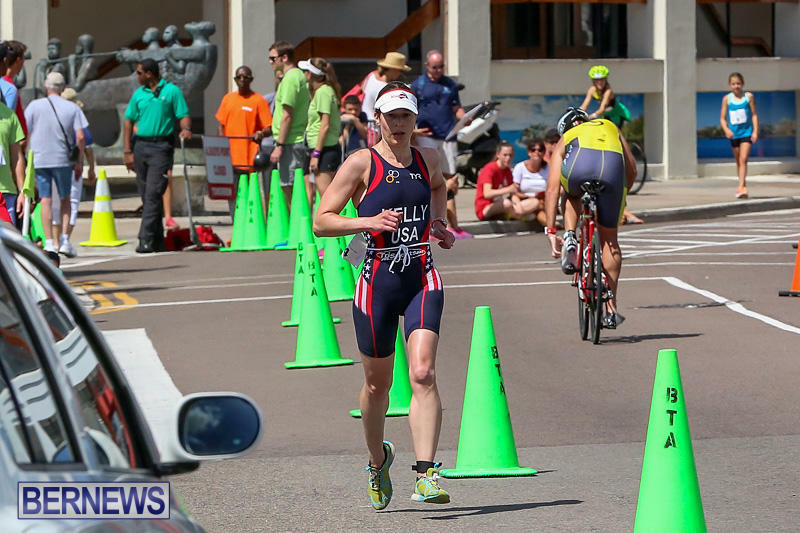 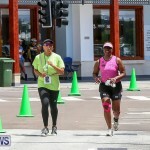 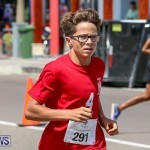 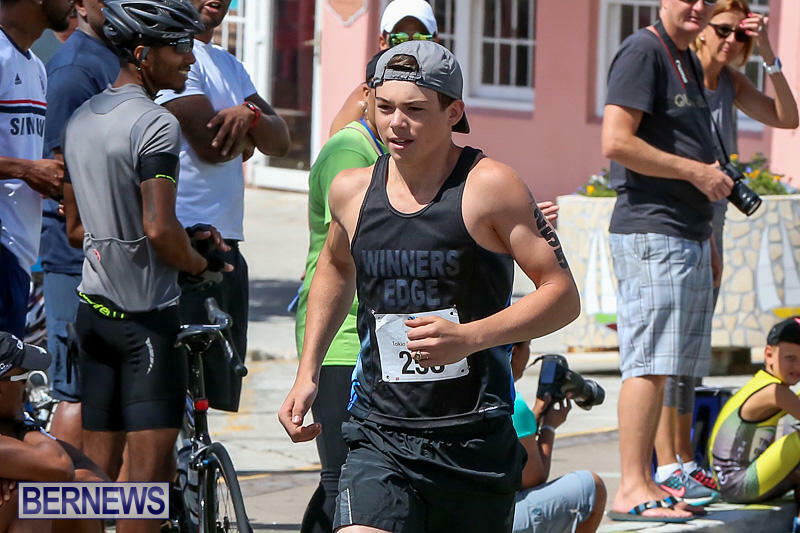 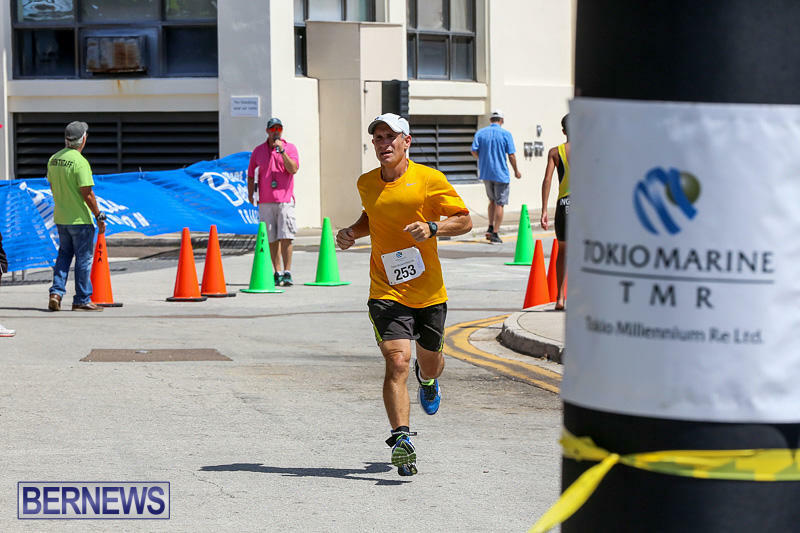 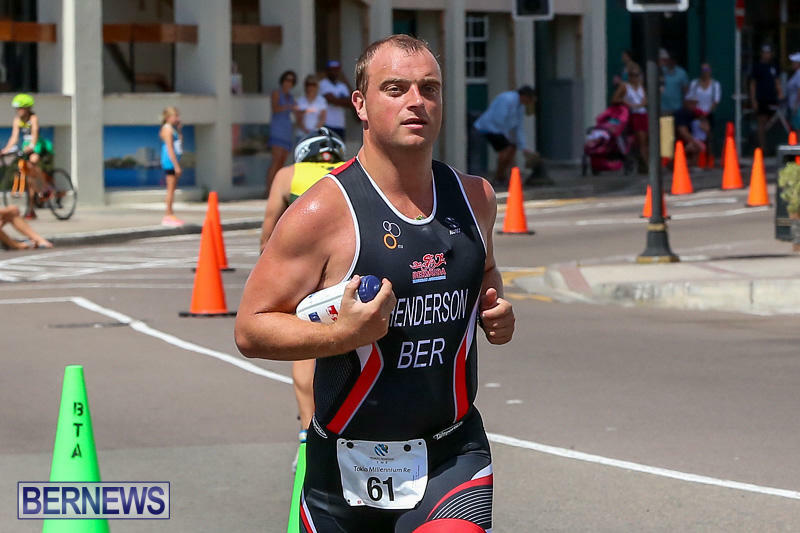 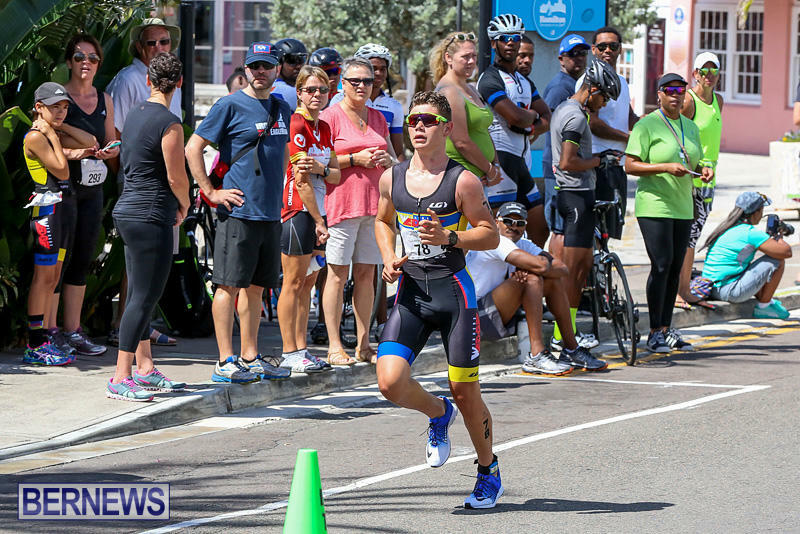 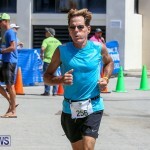 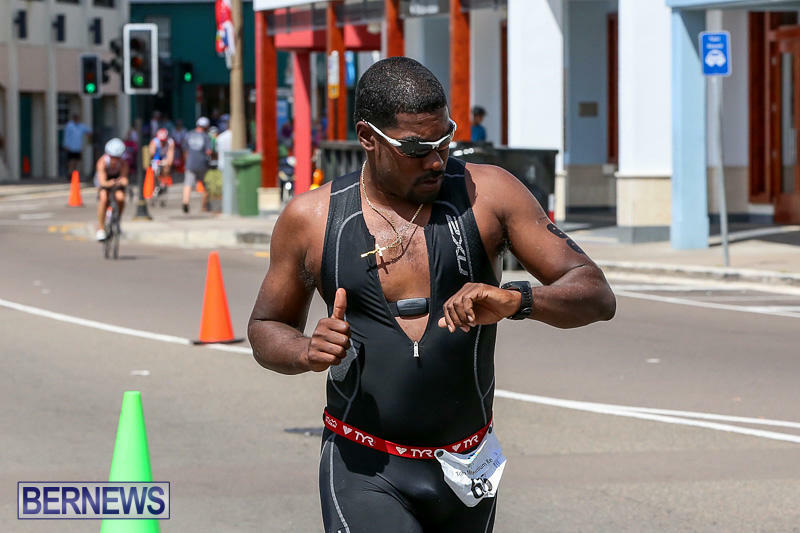 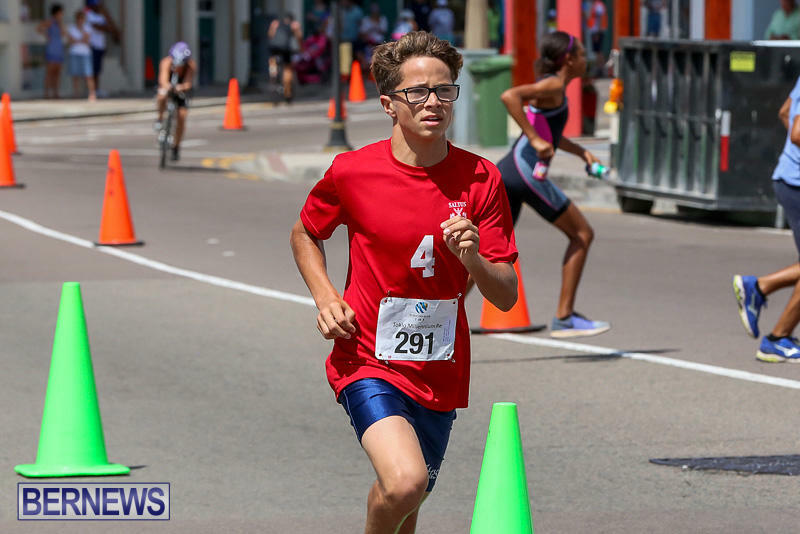 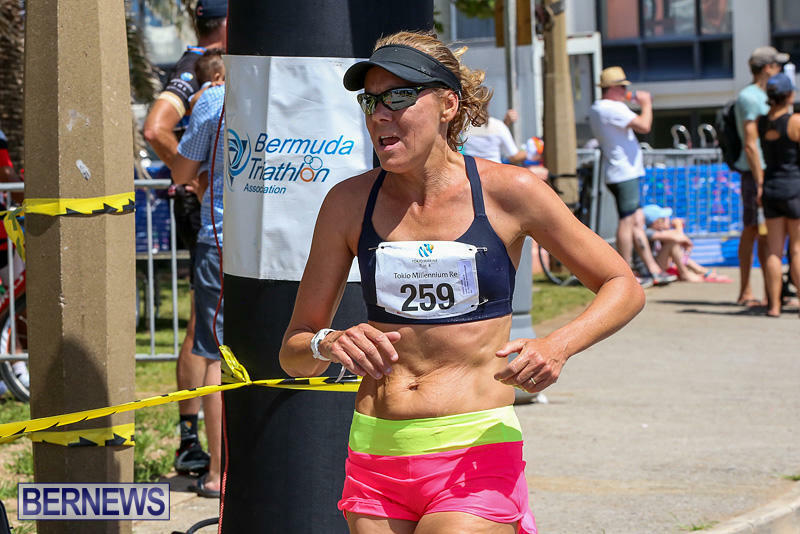 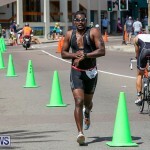 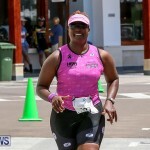 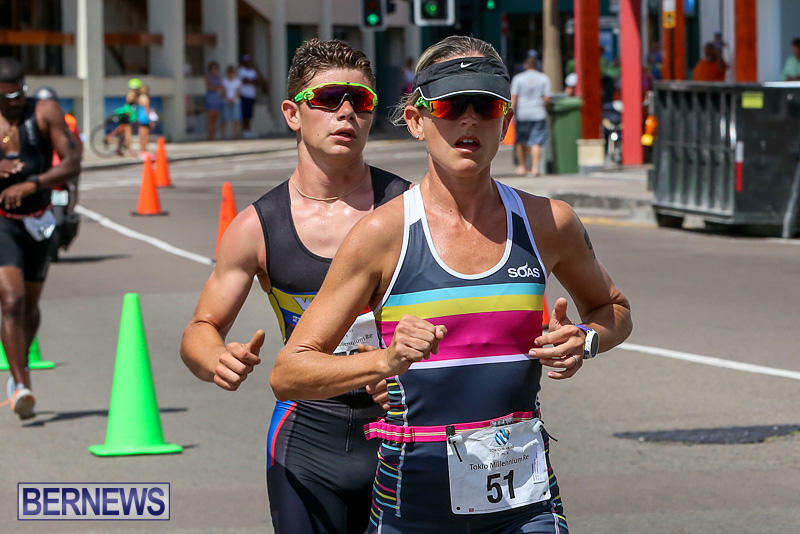 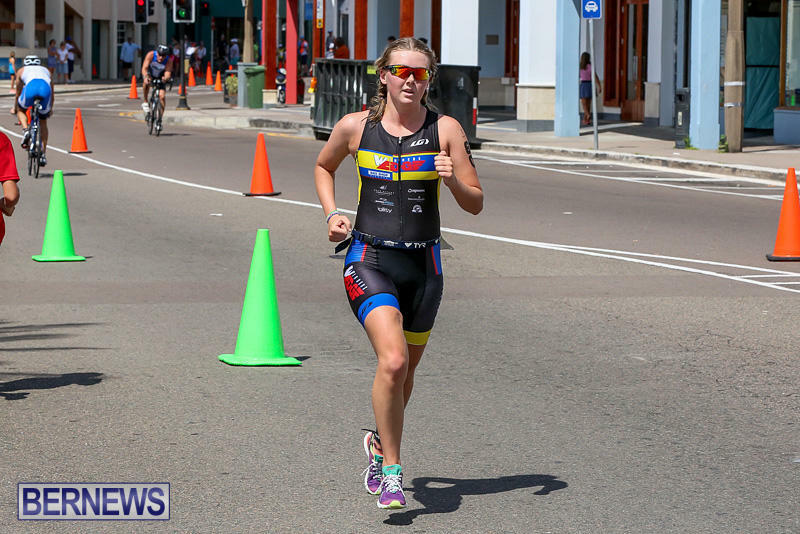 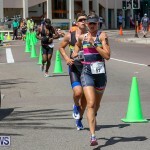 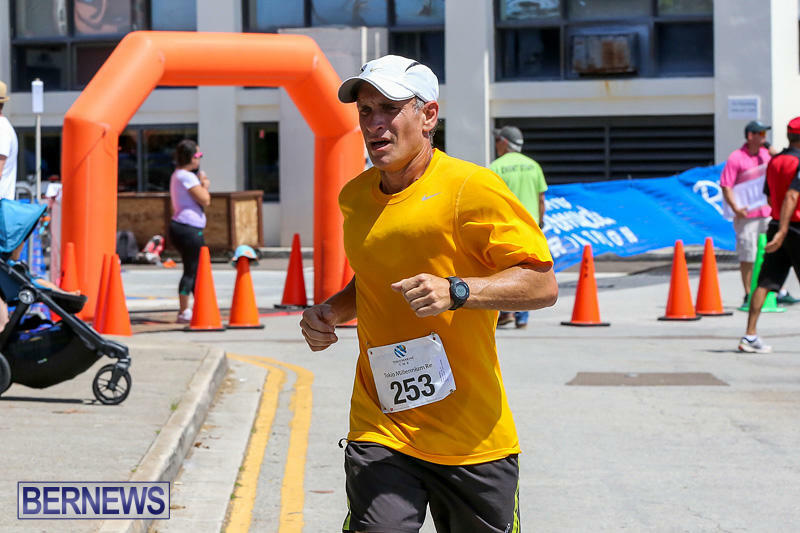 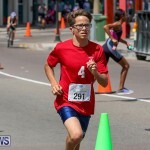 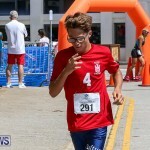 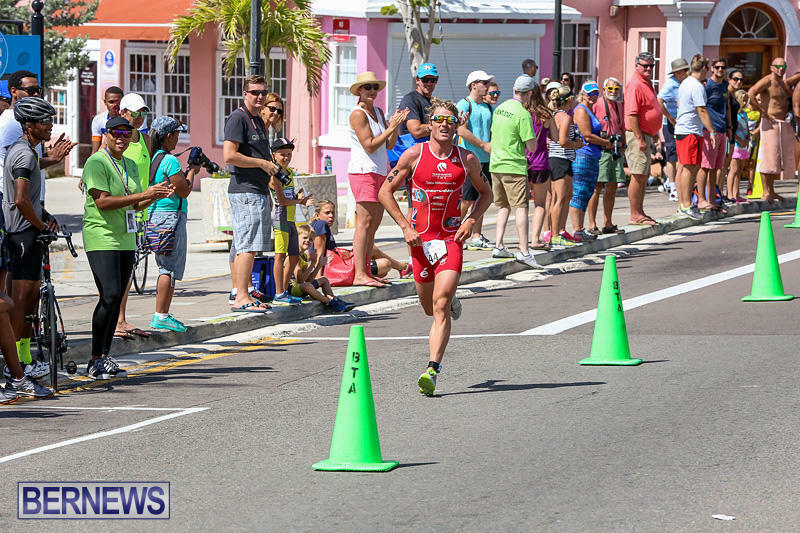 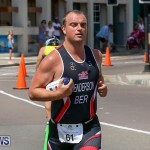 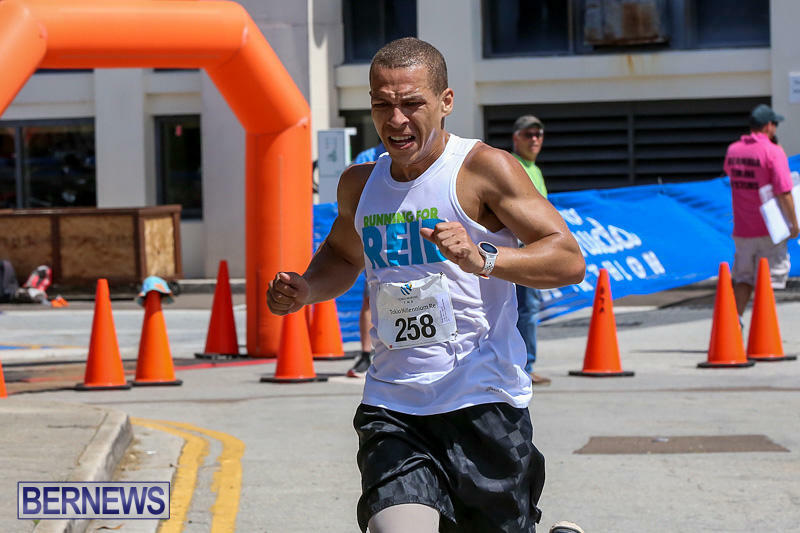 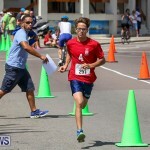 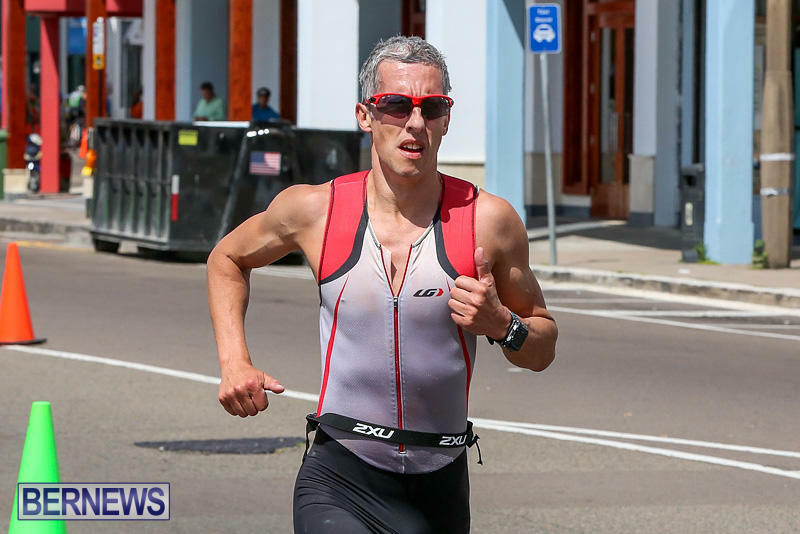 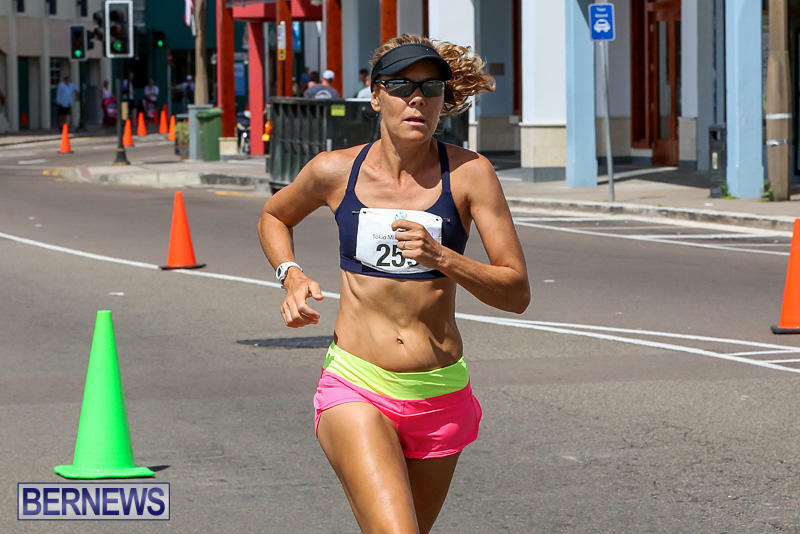 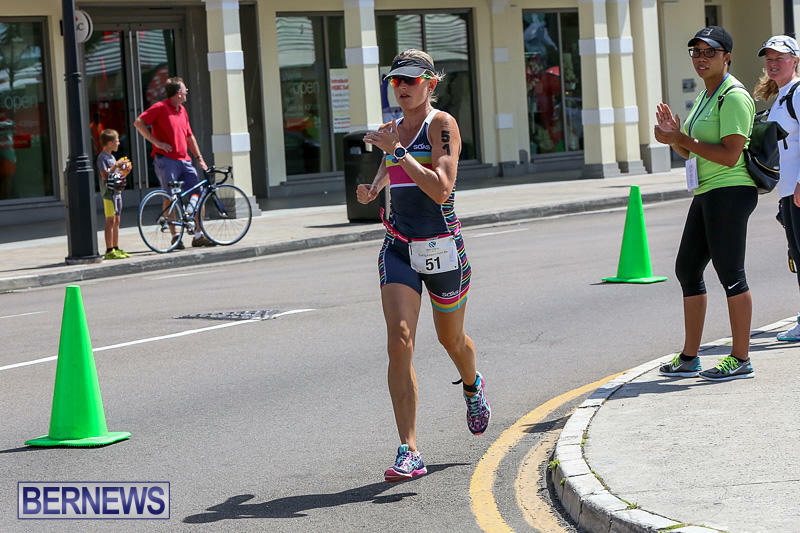 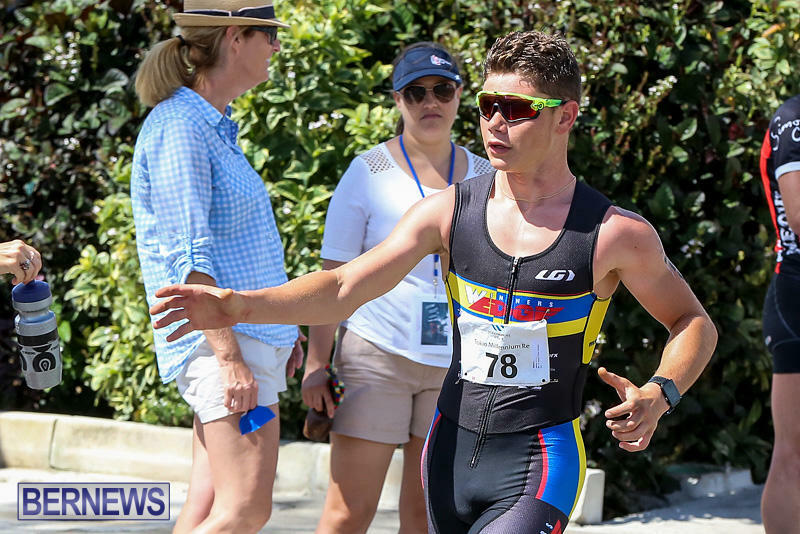 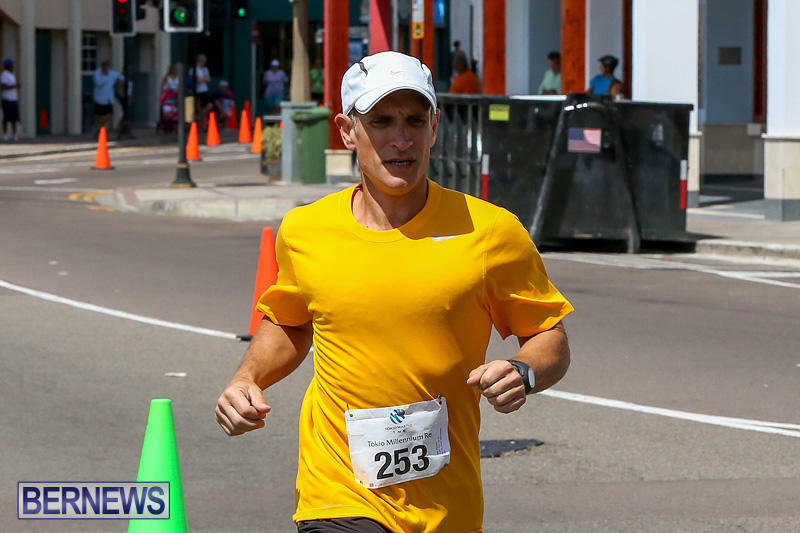 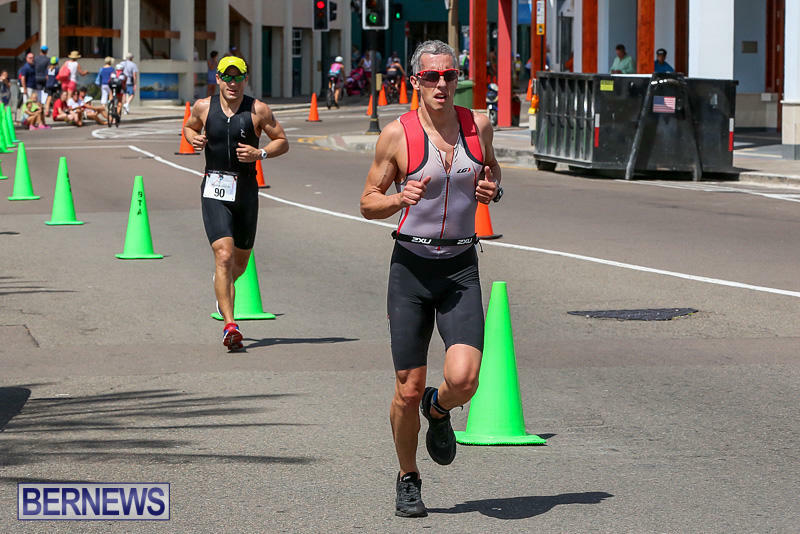 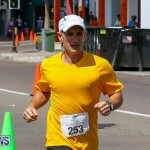 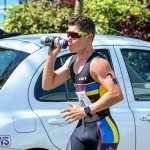 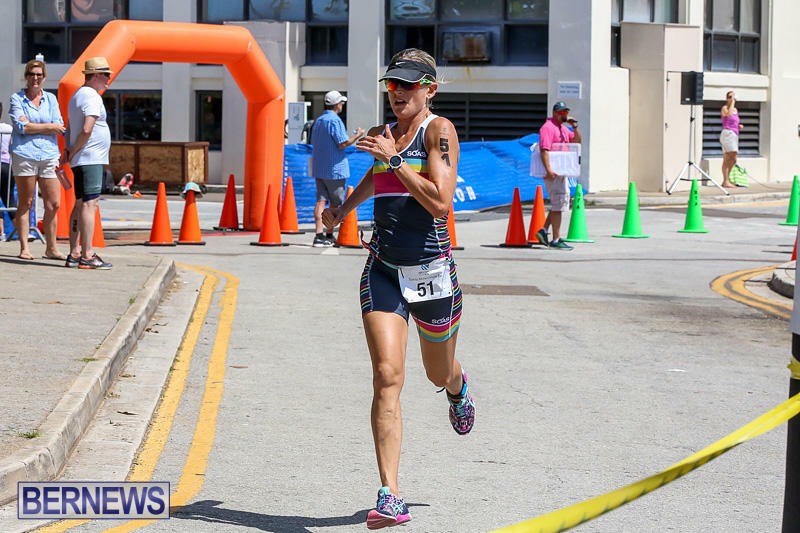 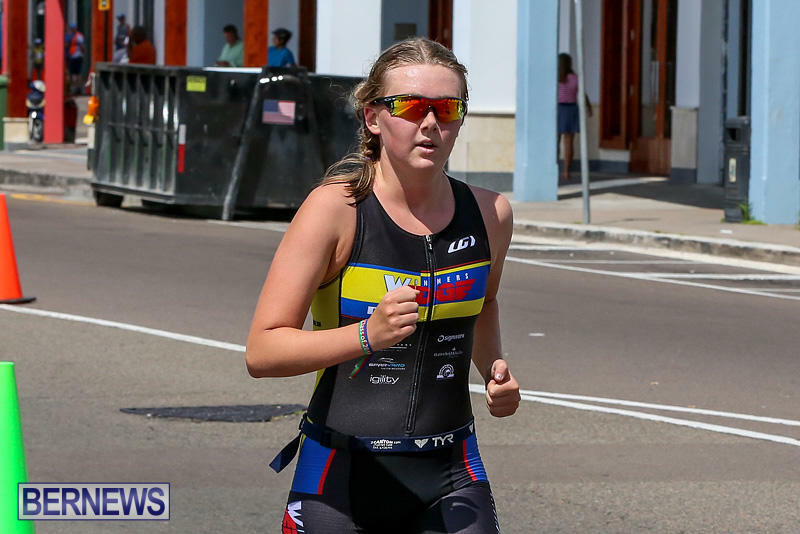 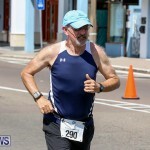 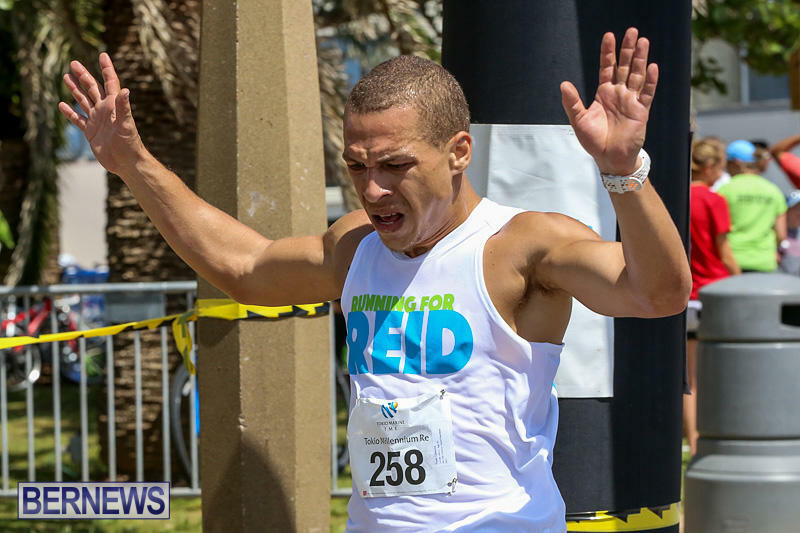 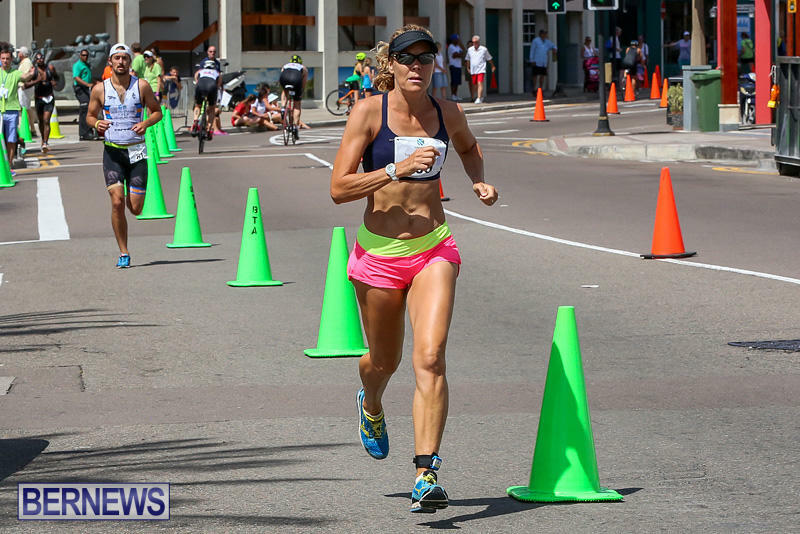 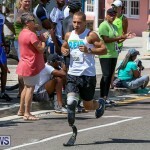 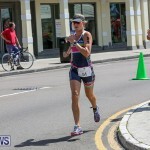 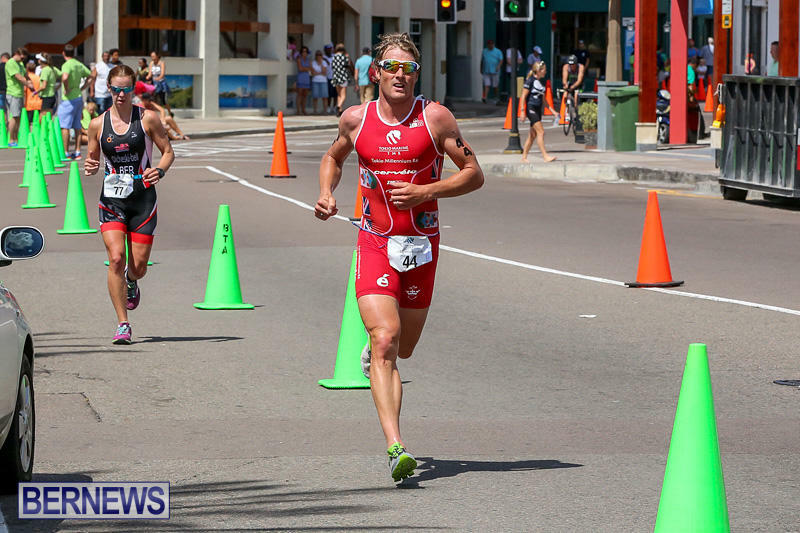 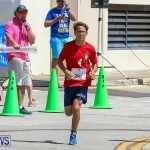 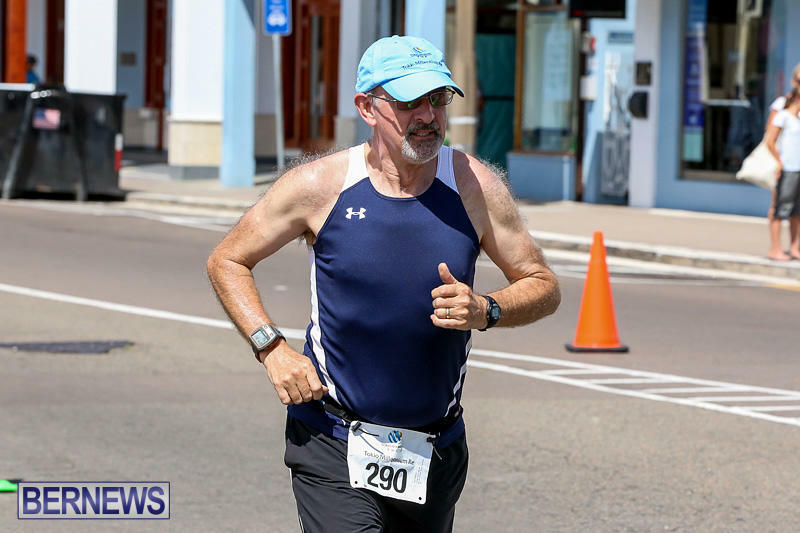 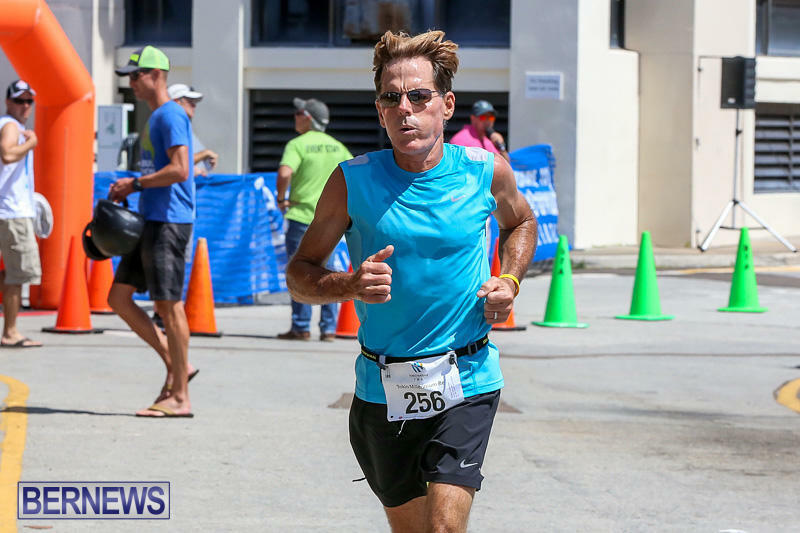 The event featured several categories; in the Senior Individual and the Senior Team category was a 750m swim, a 20km bike ride and a 5km run, and the Try-a-Tri, designed for those new to the sport, consisted of a 200m swim, 10km bike ride and a 2km run. 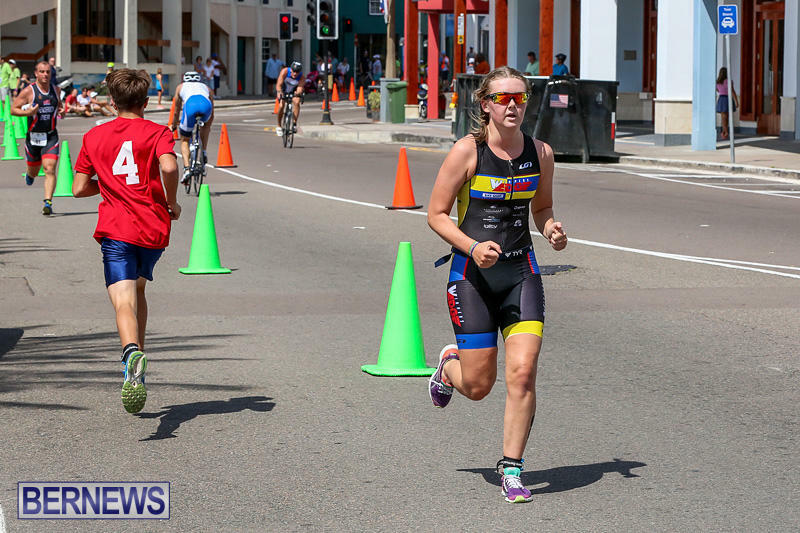 In the Duathlon category, children aged seven to 10 competed in a 1km run, 4km bike ride, and another 1km run. 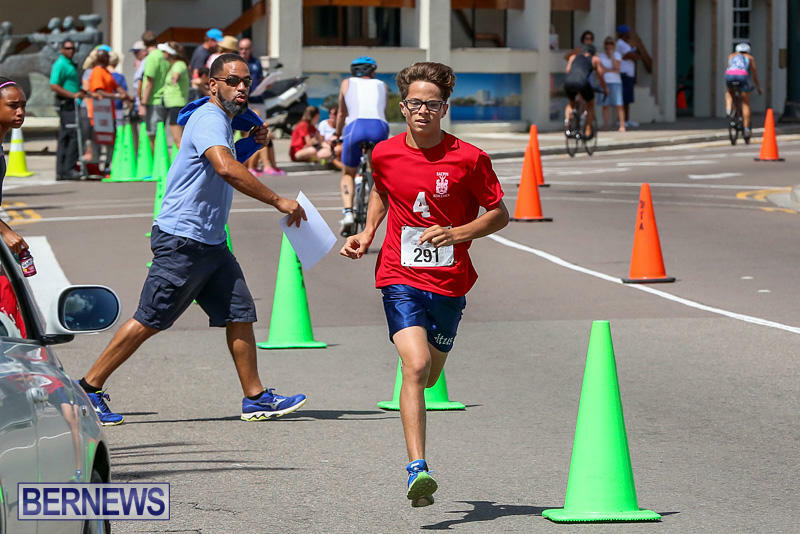 Juniors aged 11 to 15 competed over a longer distance, with a 2km run, 8km bike ride then a 2km run. 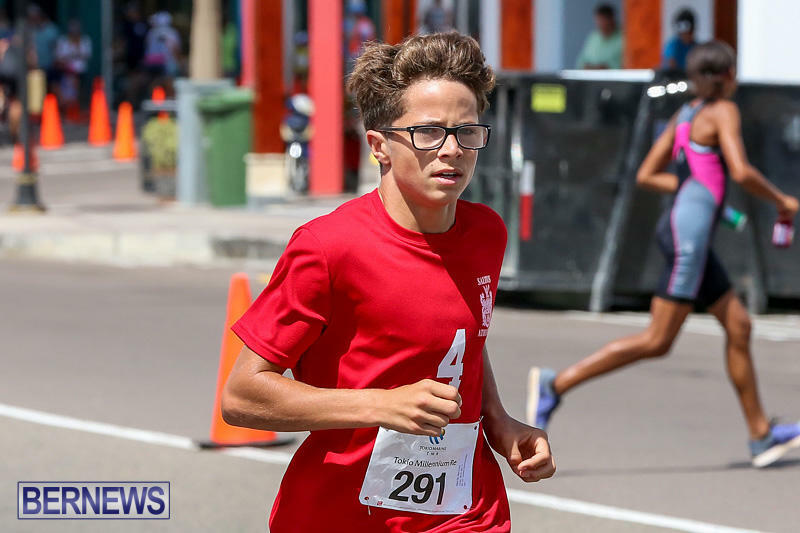 The event also included a Middle and Senior School challenge, where teams competed to win money for their school’s sports programs. 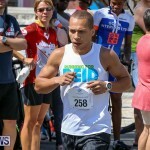 The teams competed in the Duathlon [consisting of a 2k run, 8km bike and 2k run] and the Try-a-Tri course [a 200m swim, 10km bike and 2km run]. 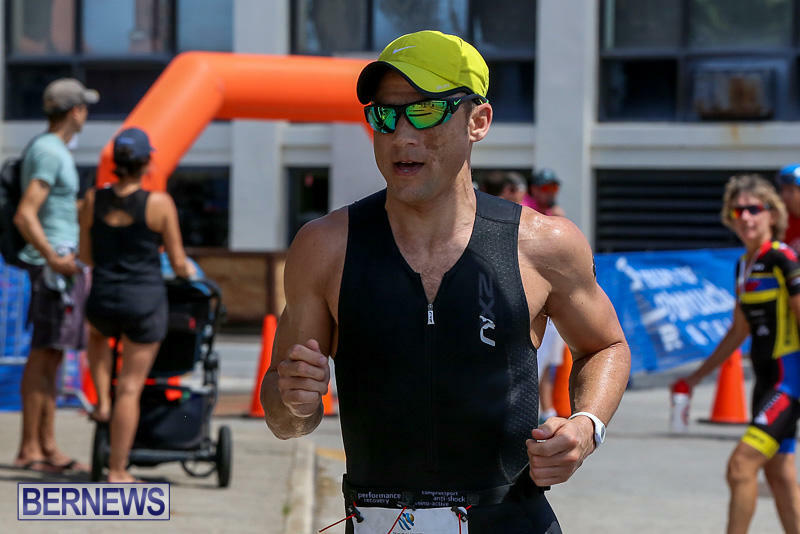 The photos below show the run portion of the event; we’ll soon be posting photos of the cycling portion, and you can see photos of the swimming portion here; in the meantime you can view all of our coverage of this year’s and past years’ Tokio Millennium Re Triathlon here.